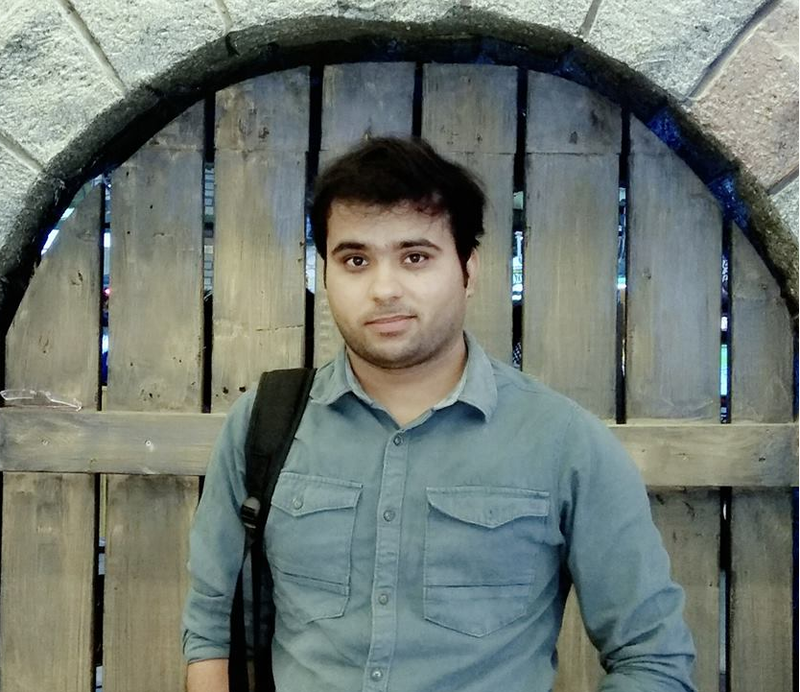 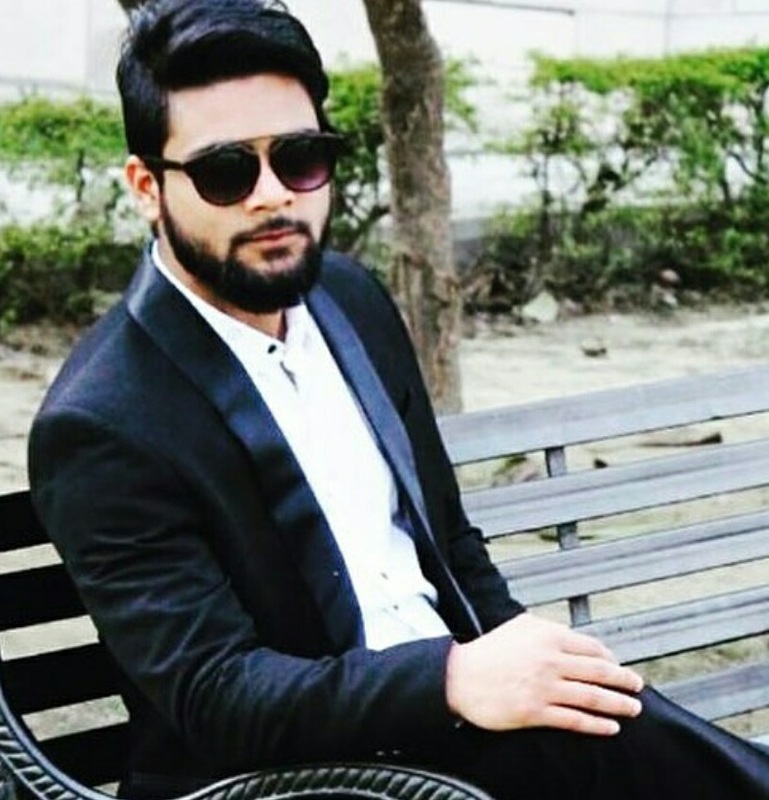 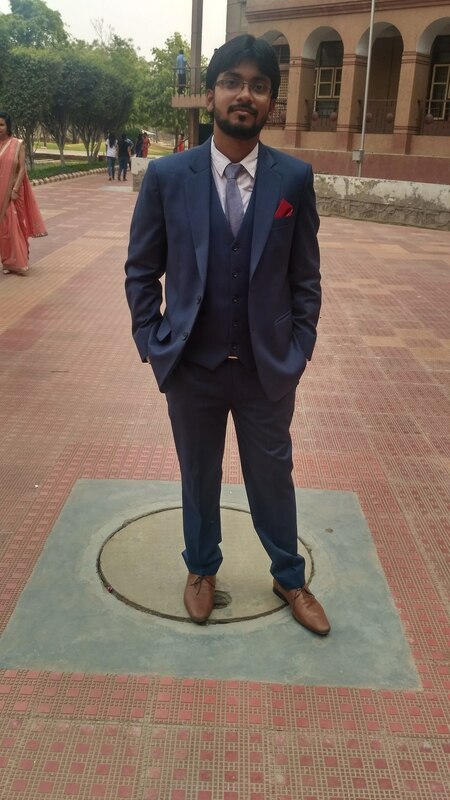 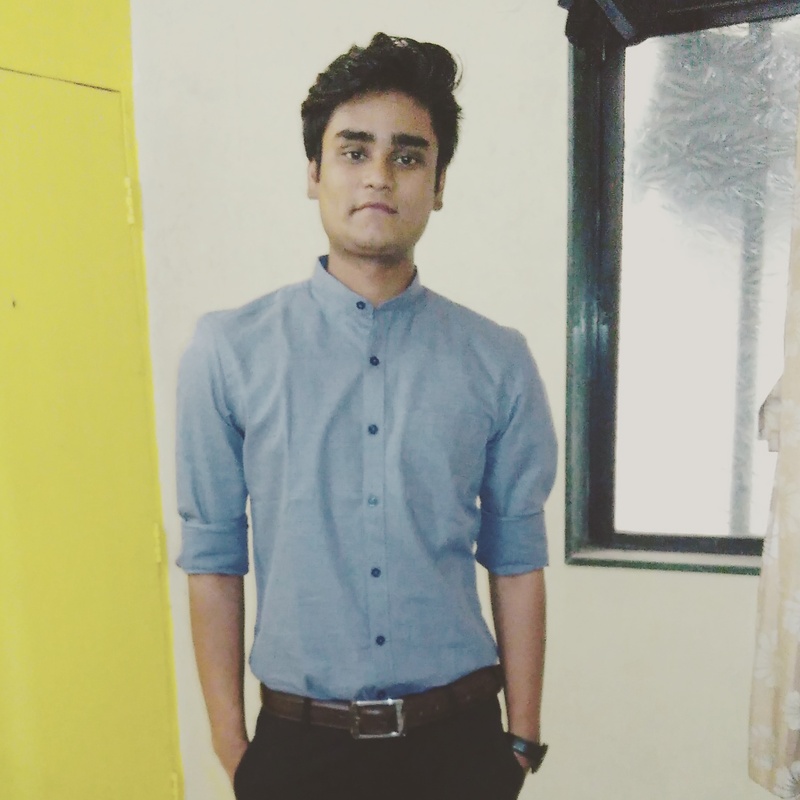 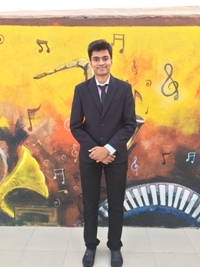 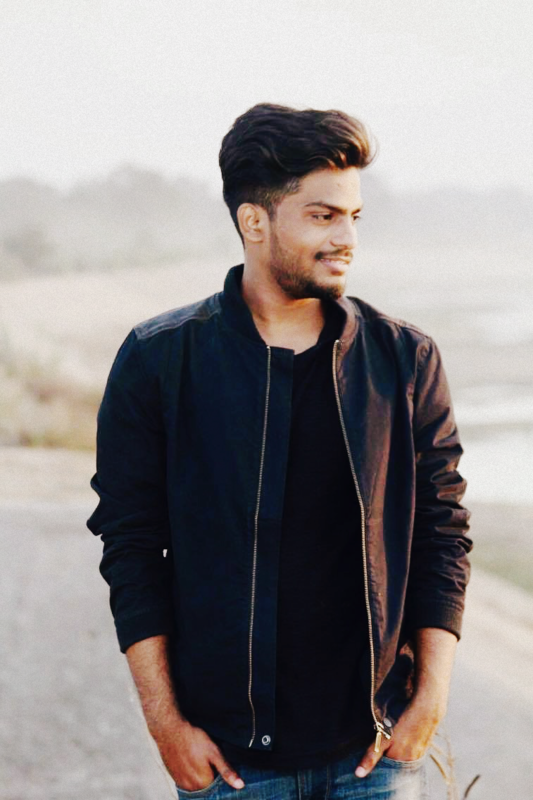 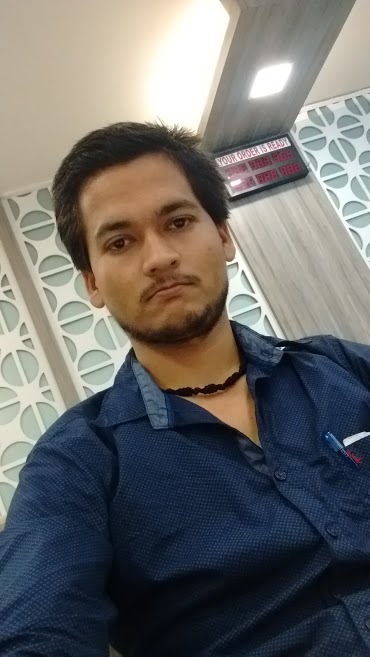 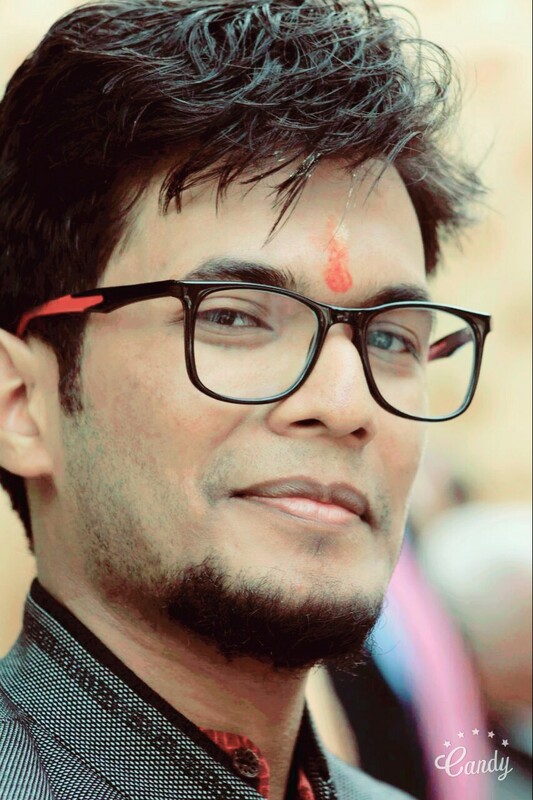 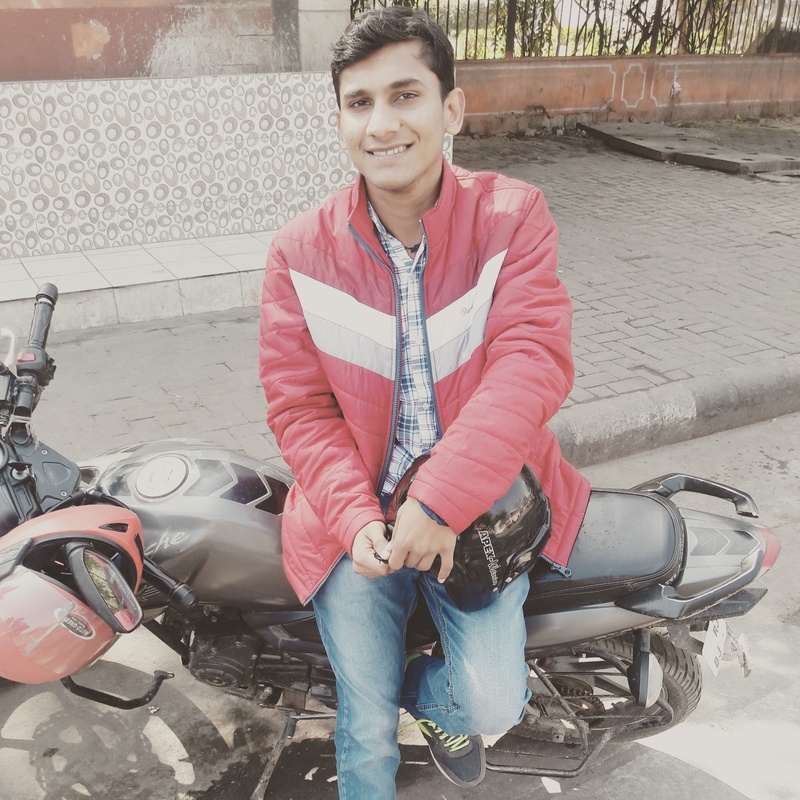 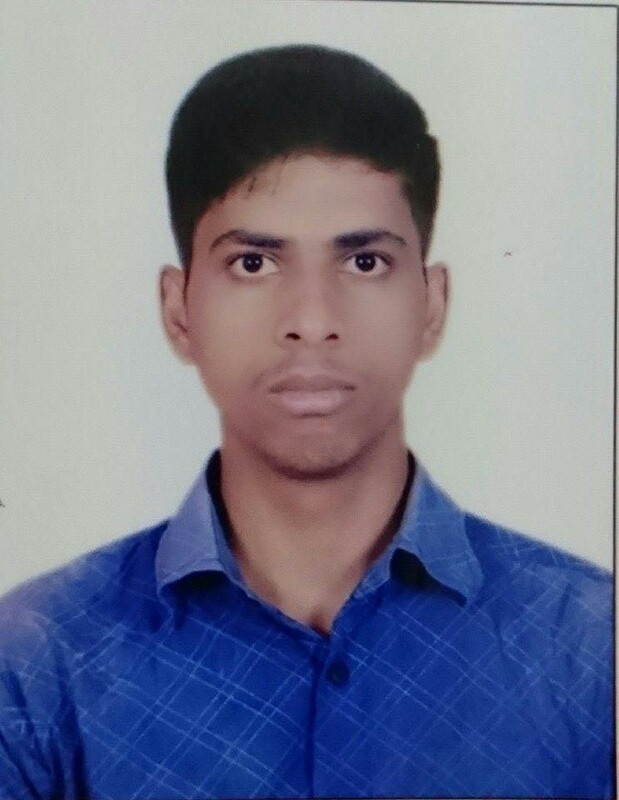 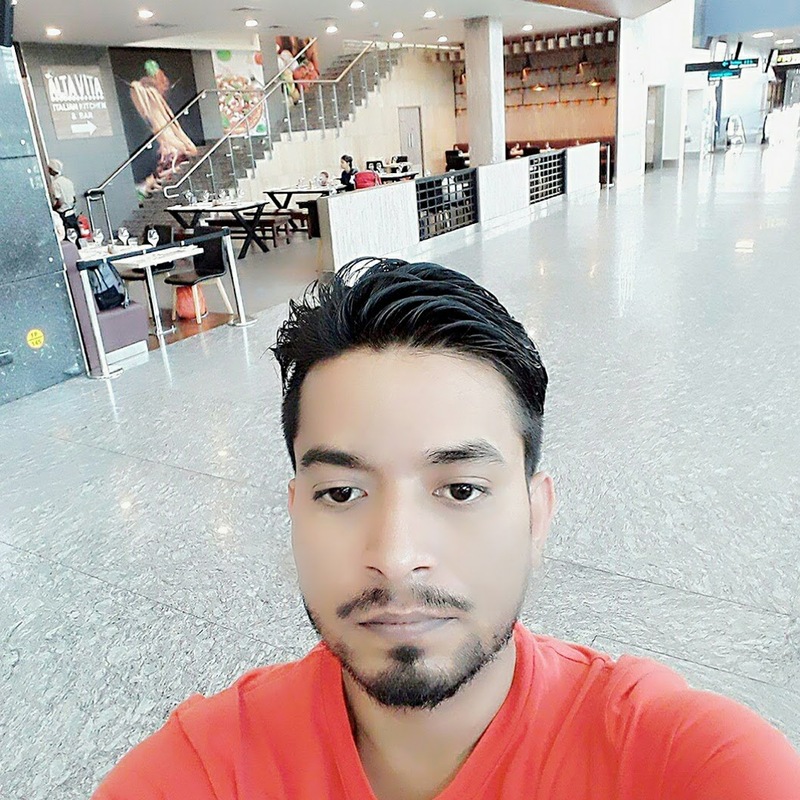 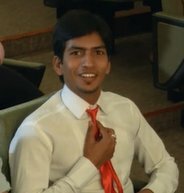 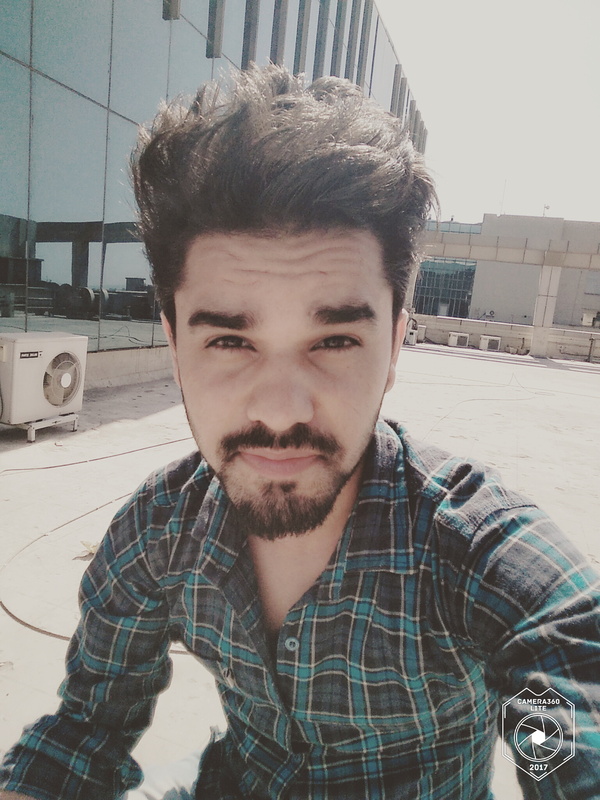 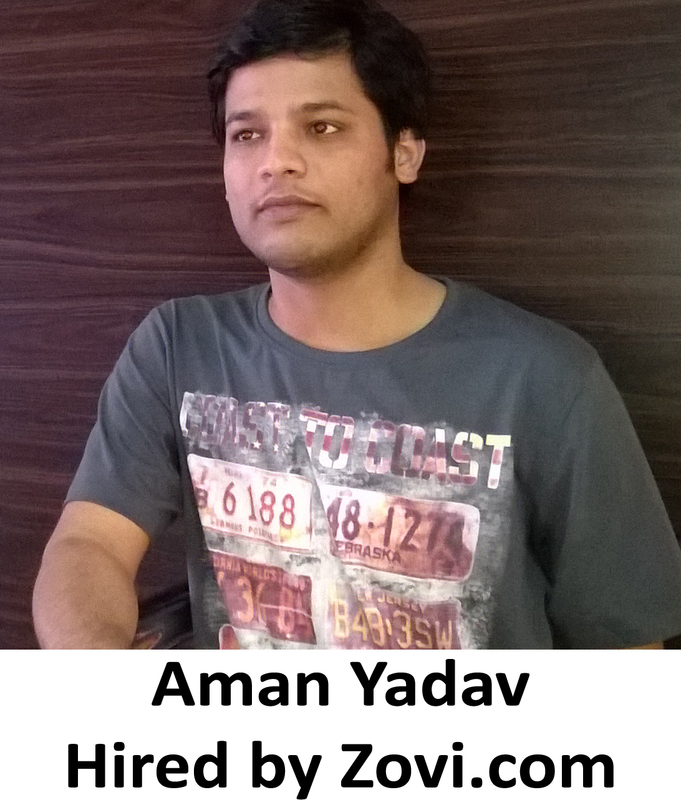 Vinay: First of all,I would like to thank AMCAT for supporting me in getting this job and for sending me so many other opportunities earlier as well. 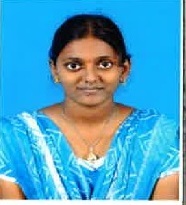 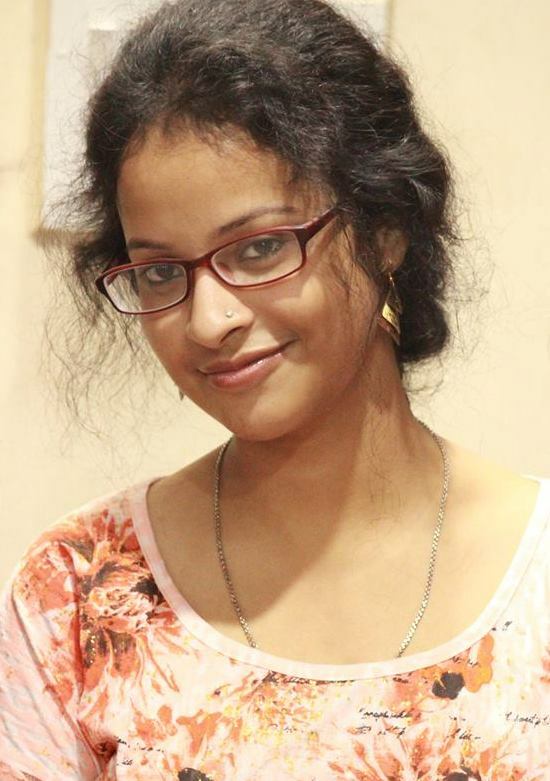 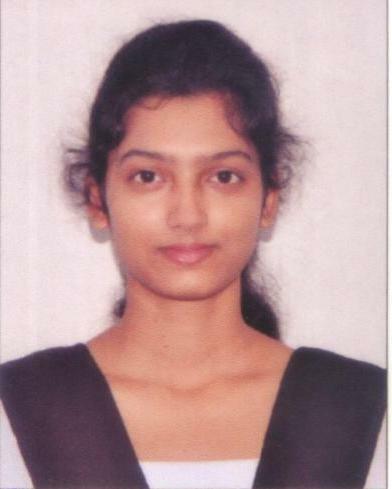 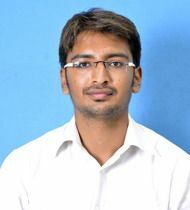 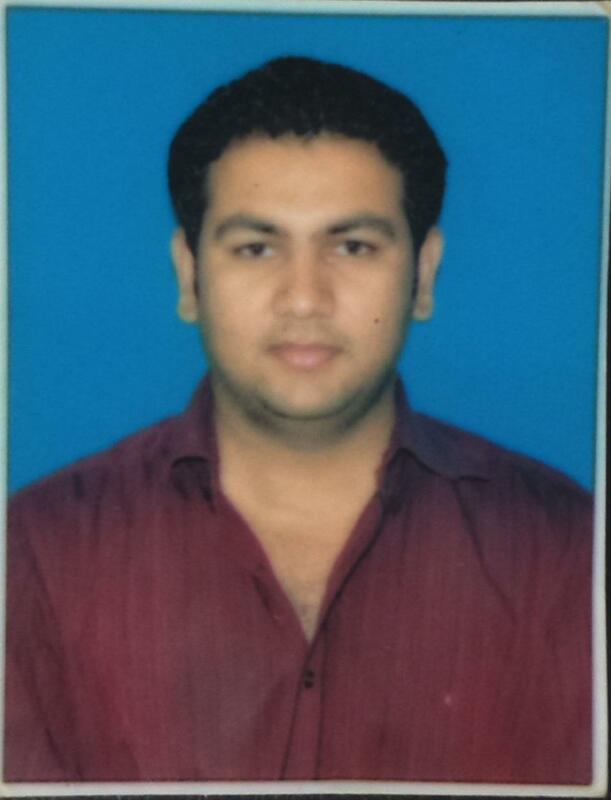 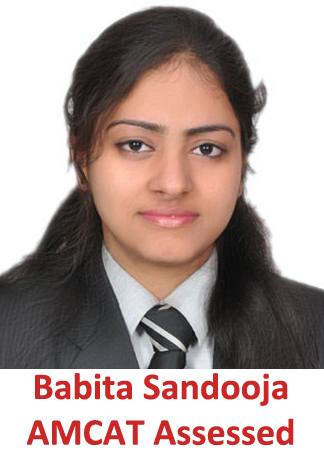 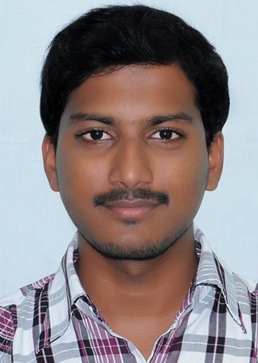 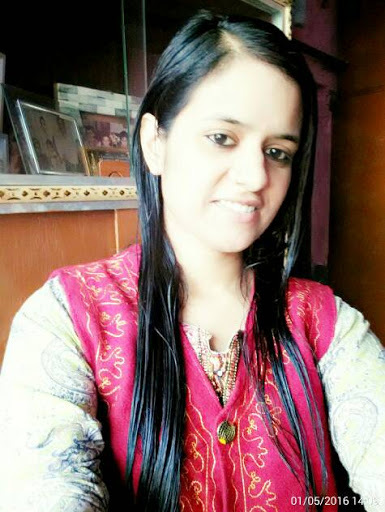 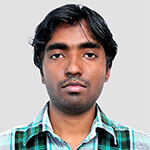 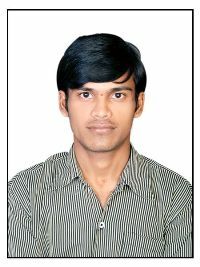 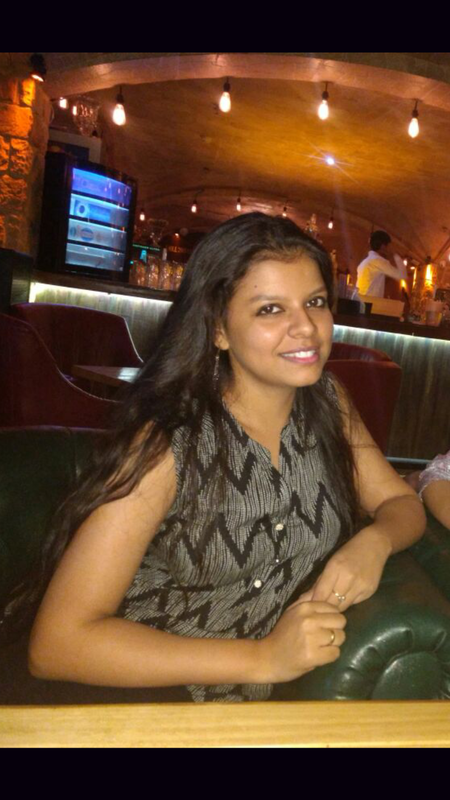 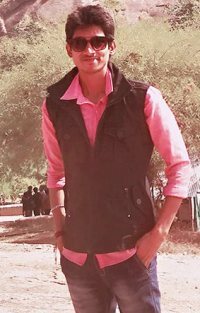 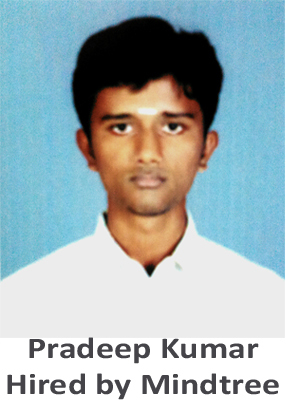 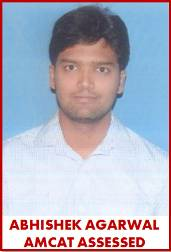 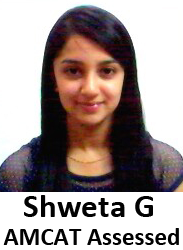 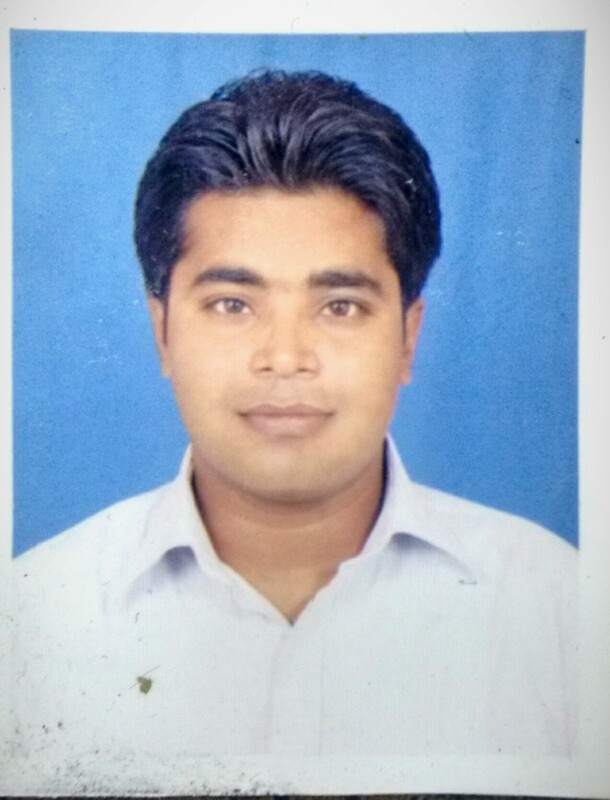 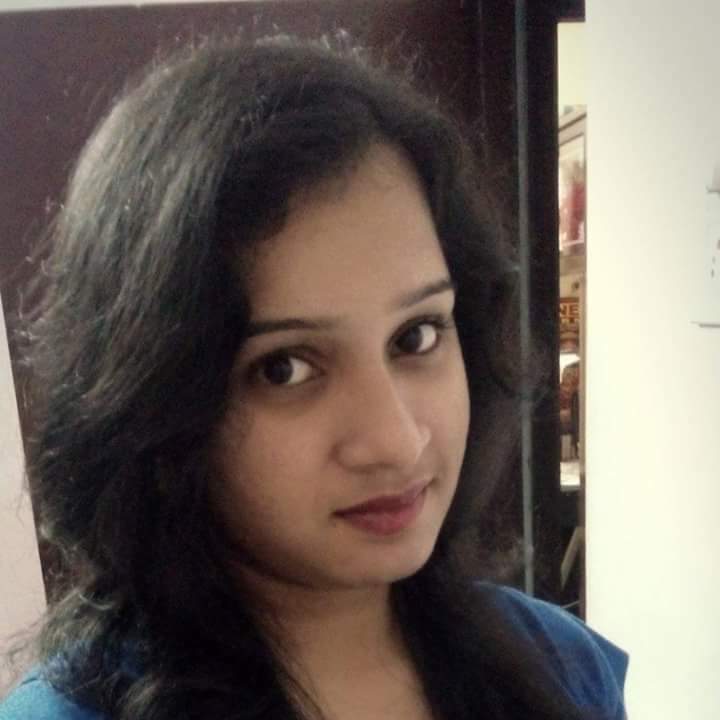 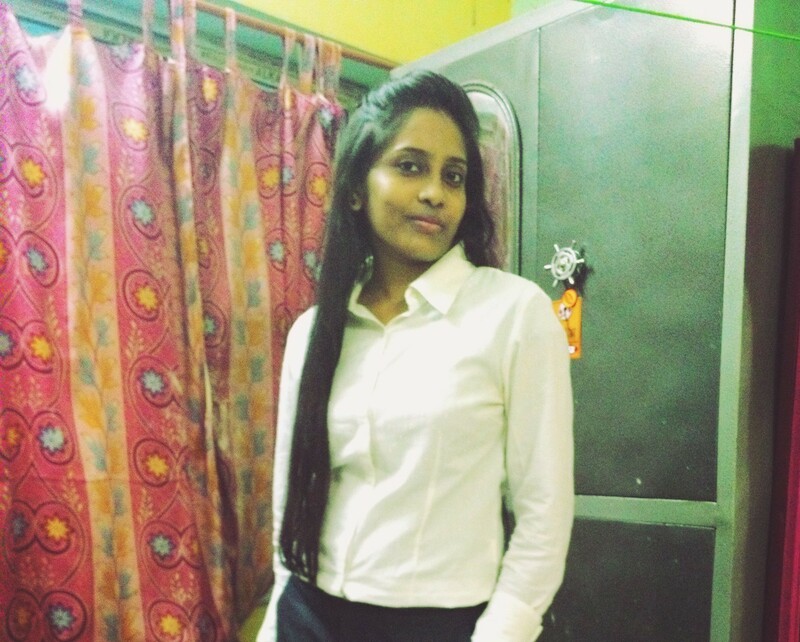 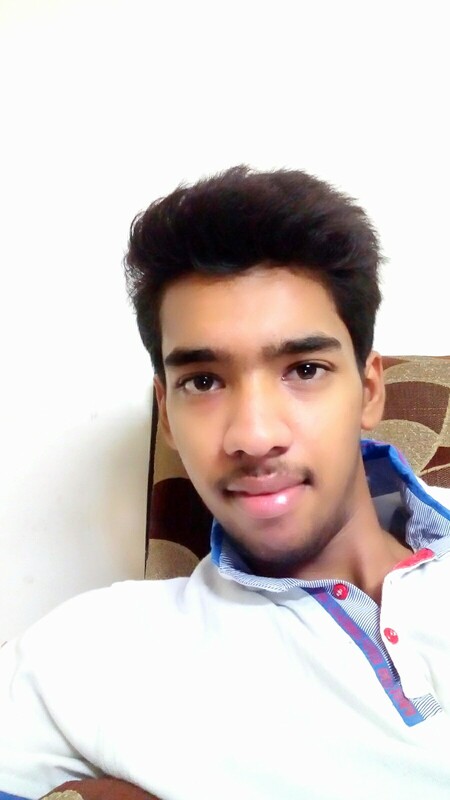 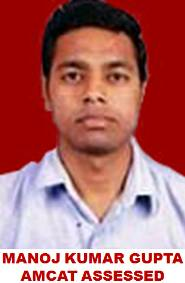 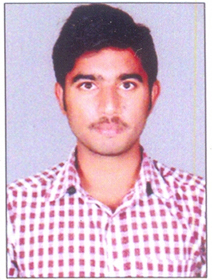 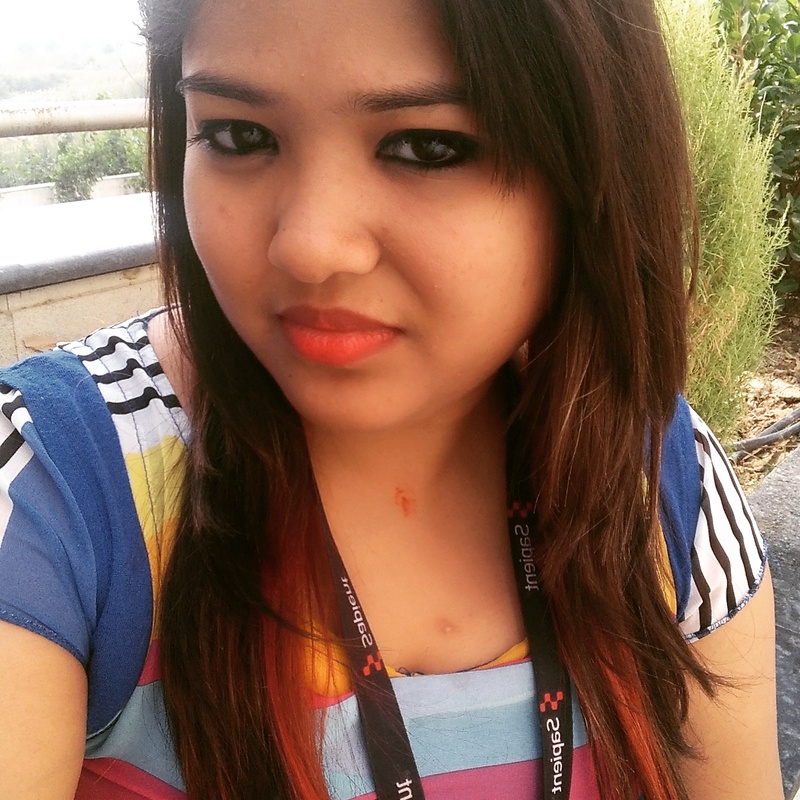 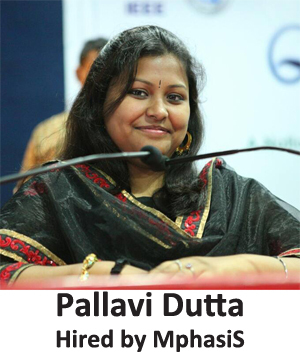 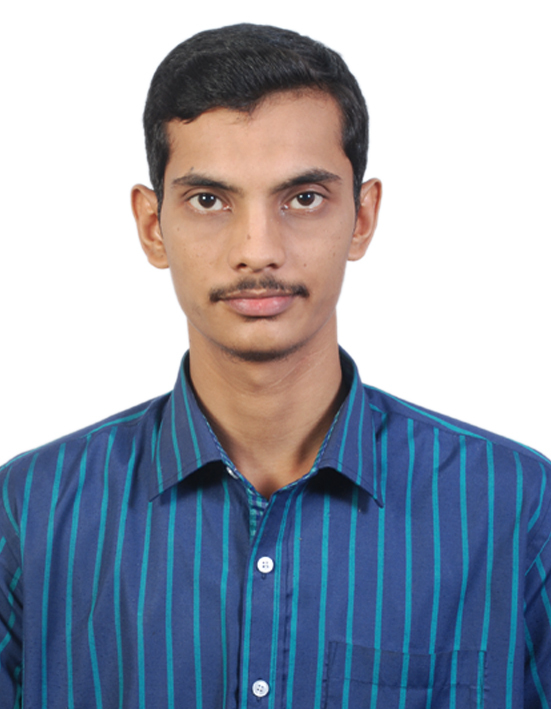 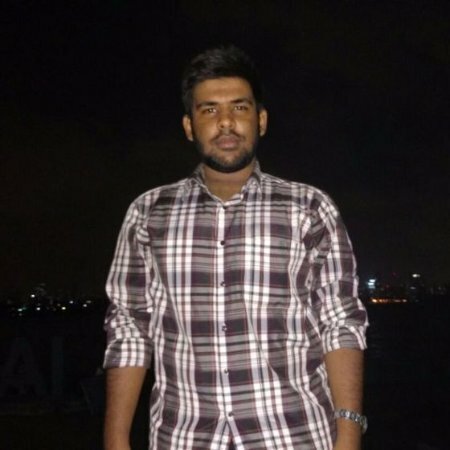 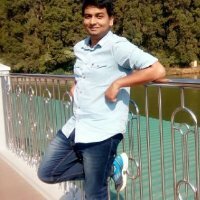 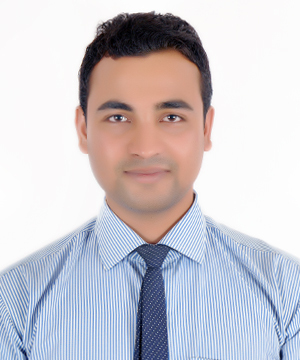 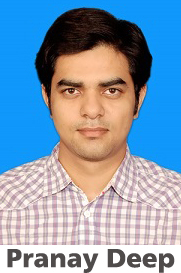 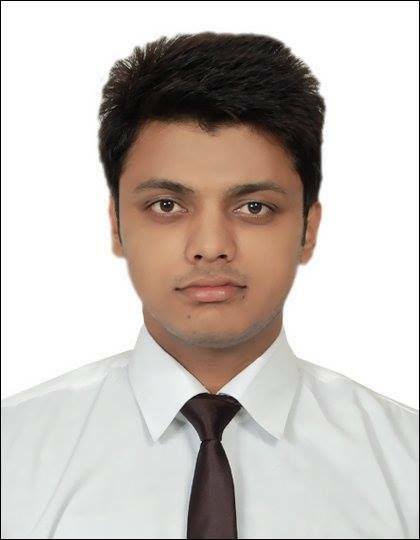 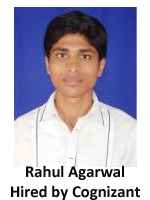 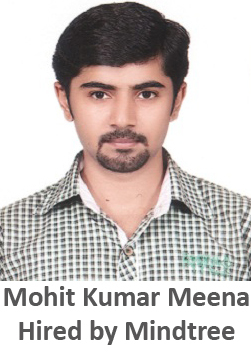 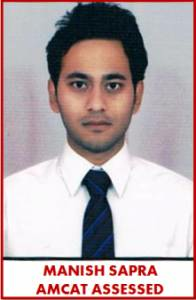 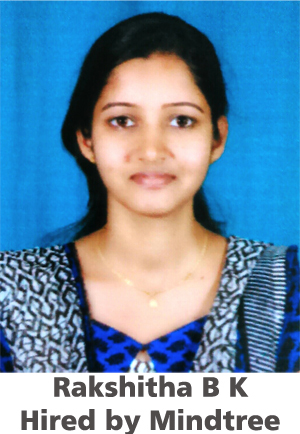 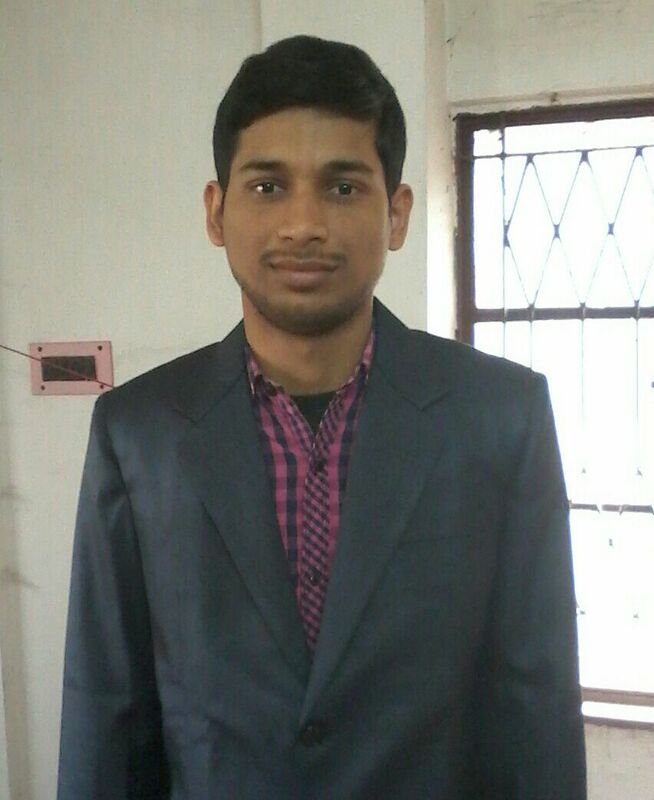 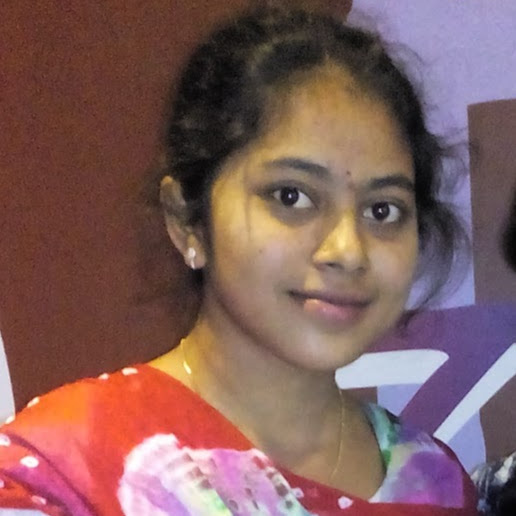 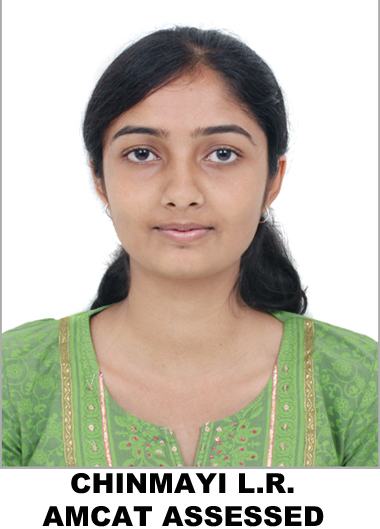 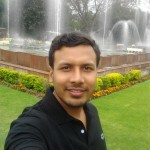 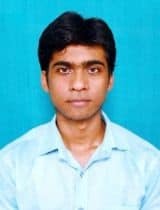 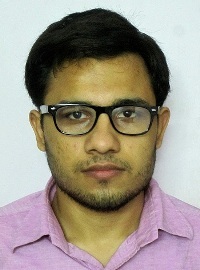 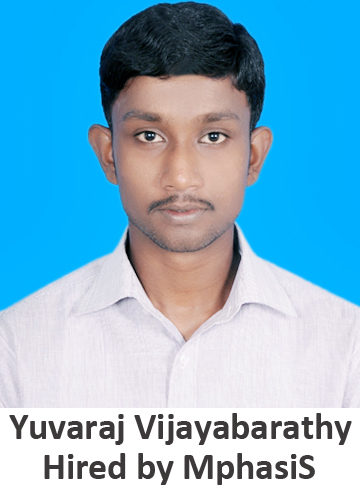 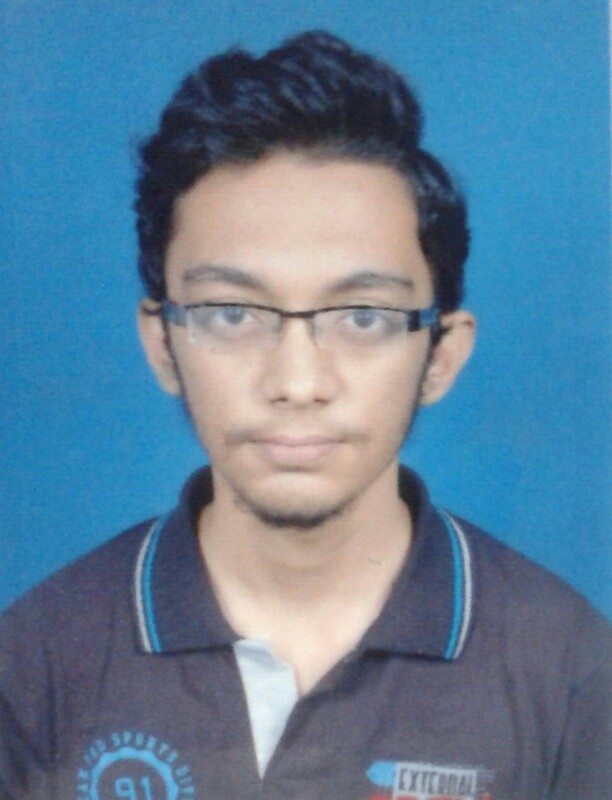 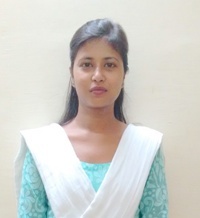 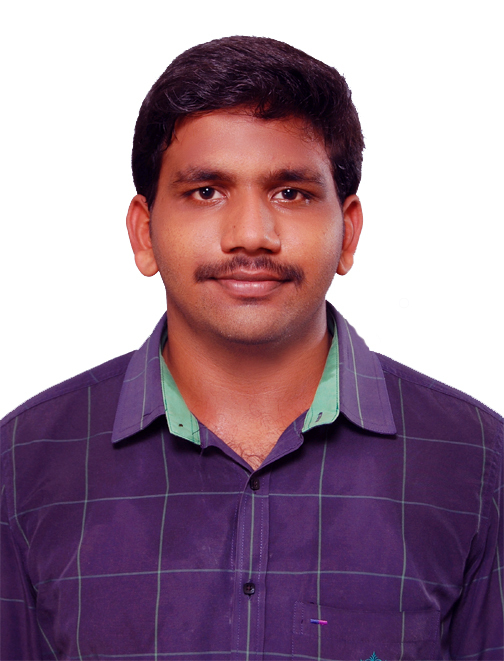 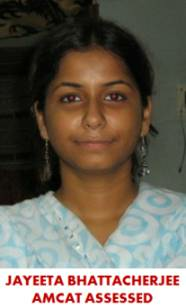 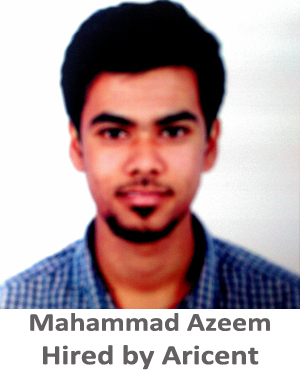 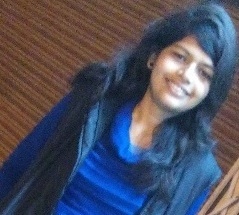 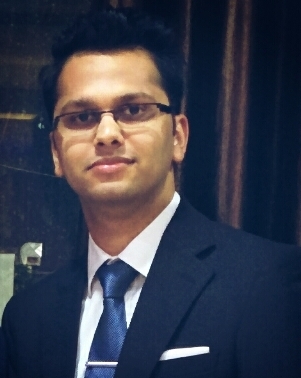 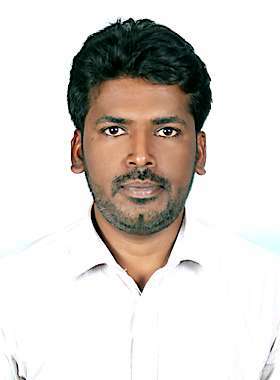 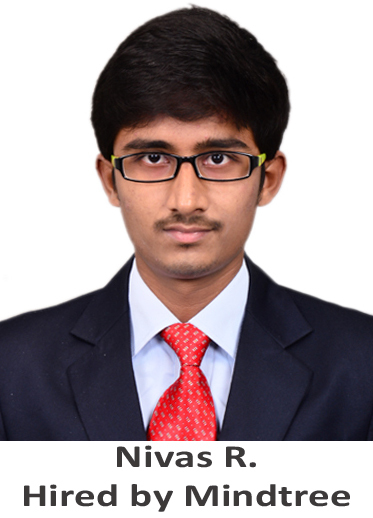 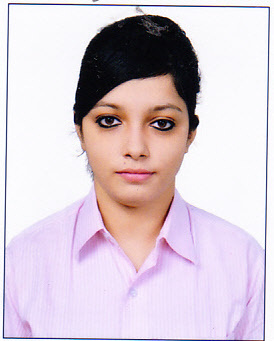 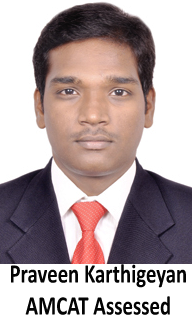 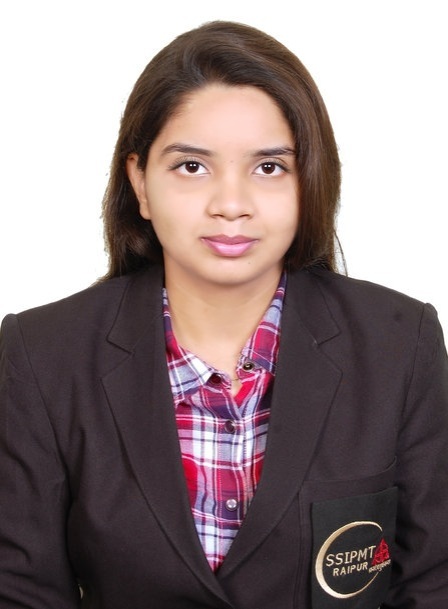 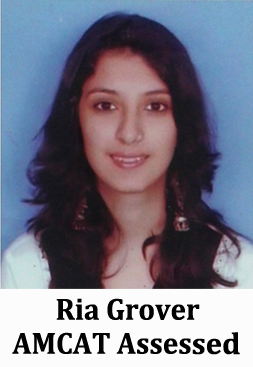 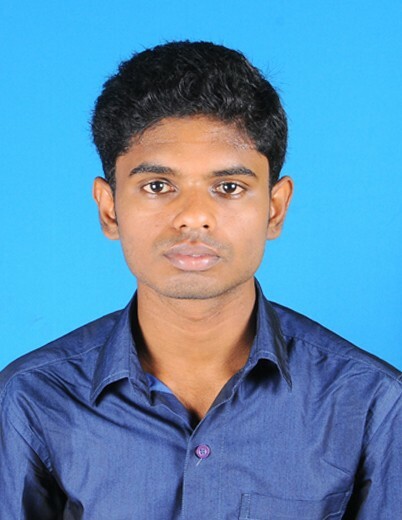 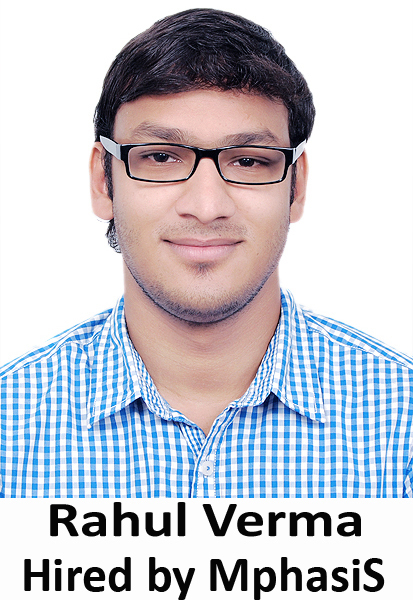 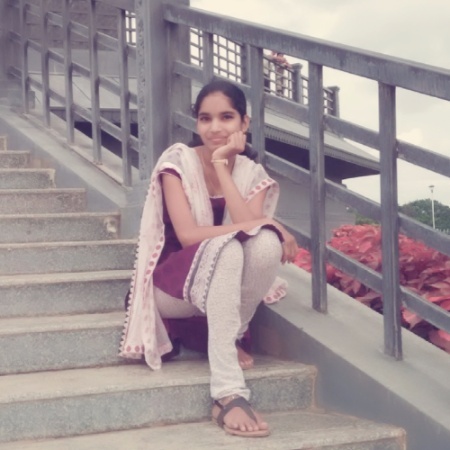 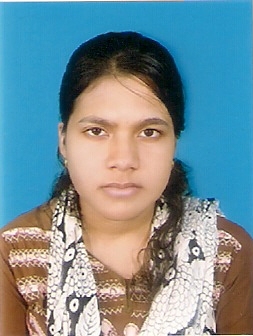 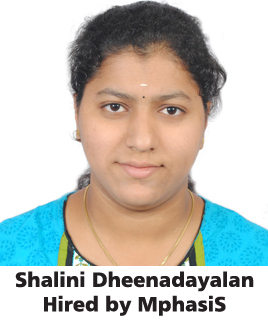 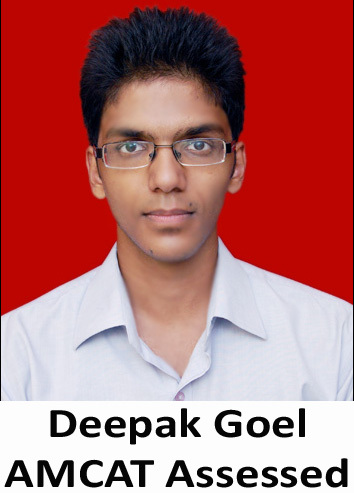 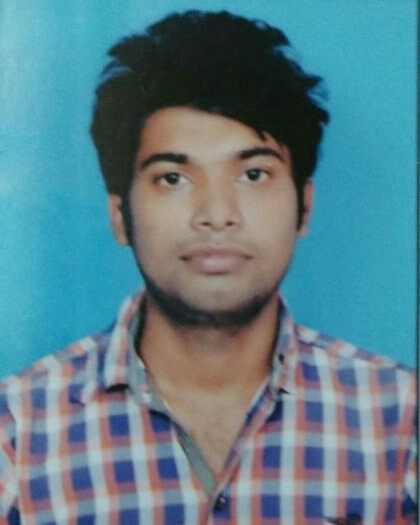 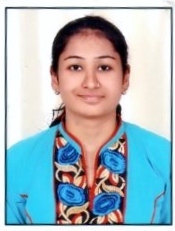 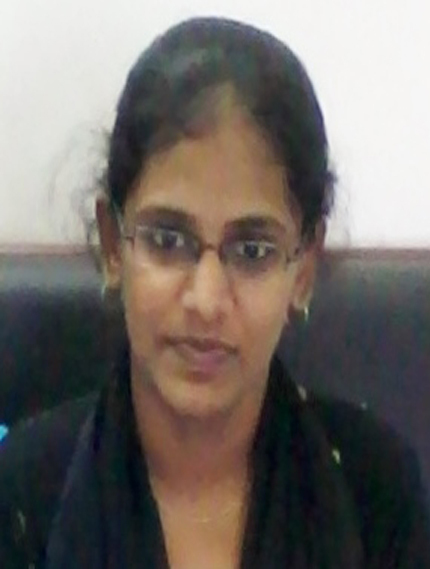 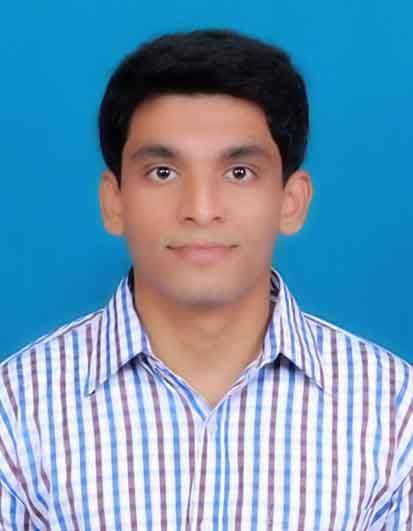 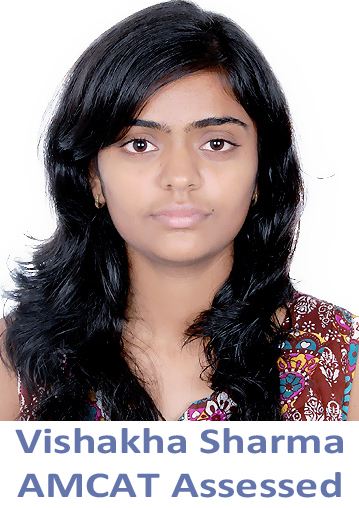 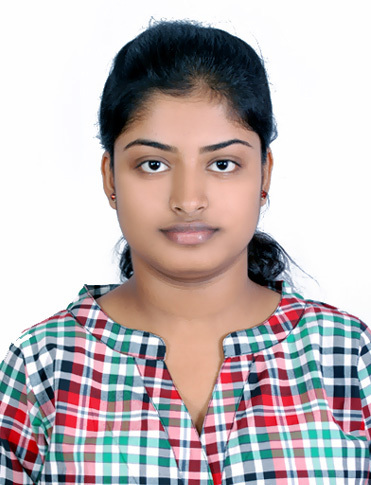 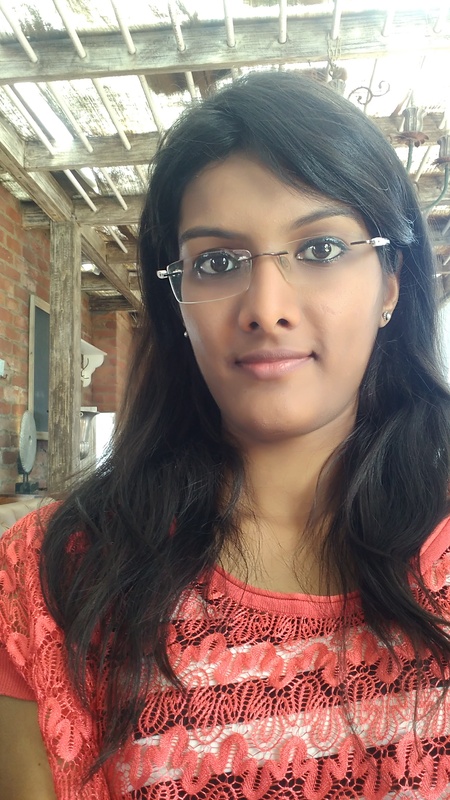 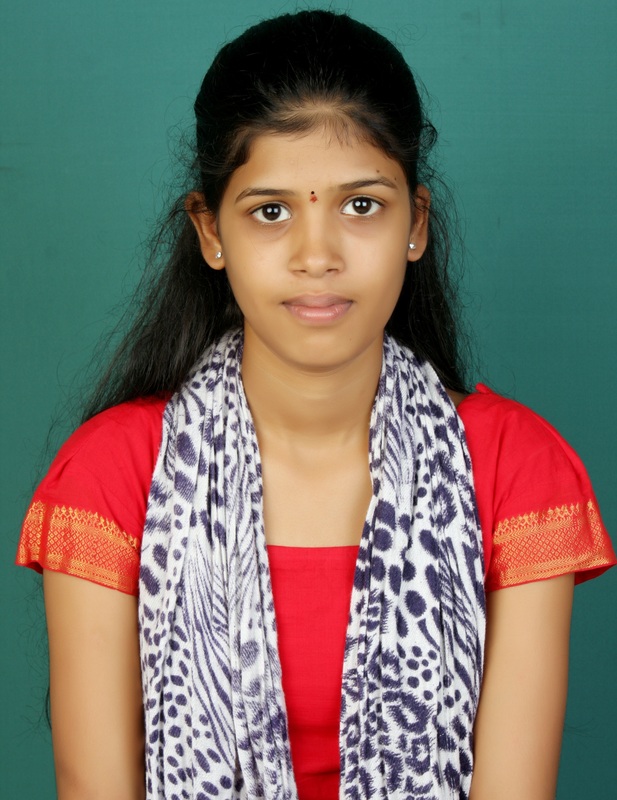 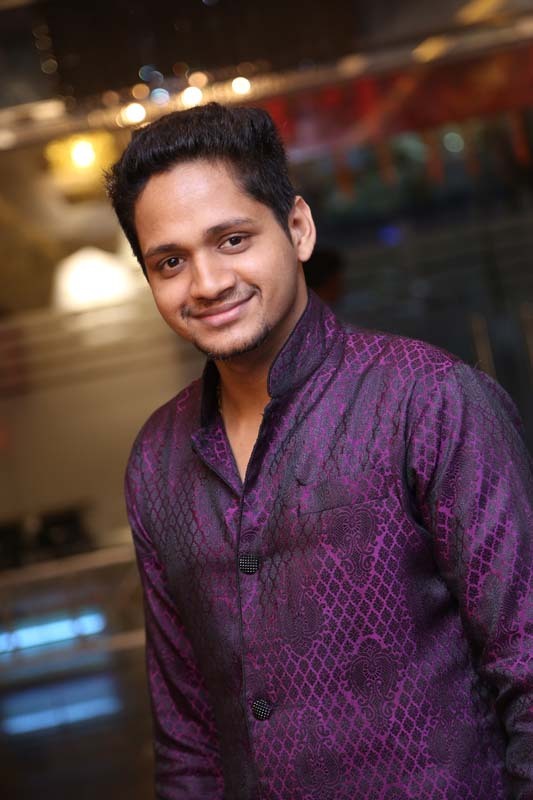 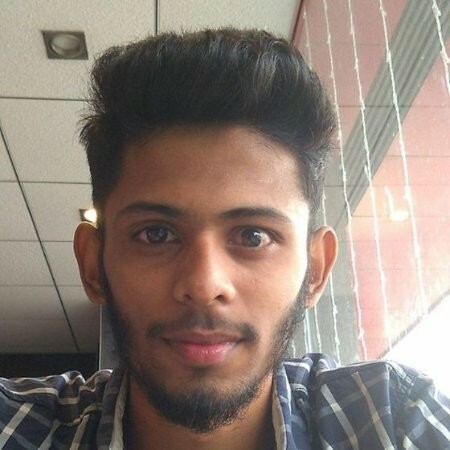 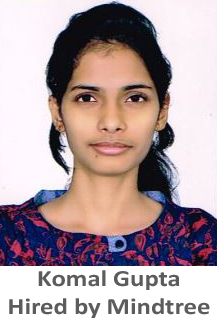 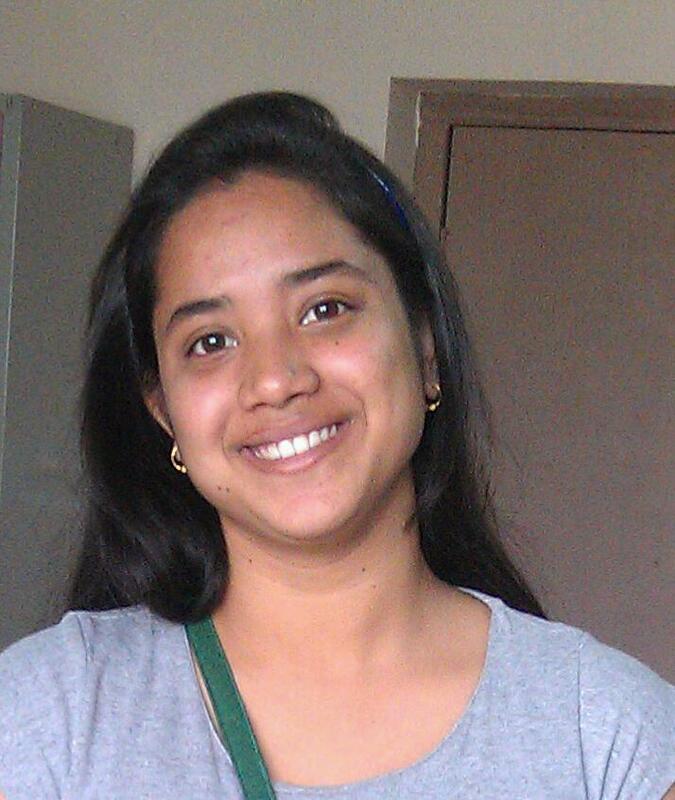 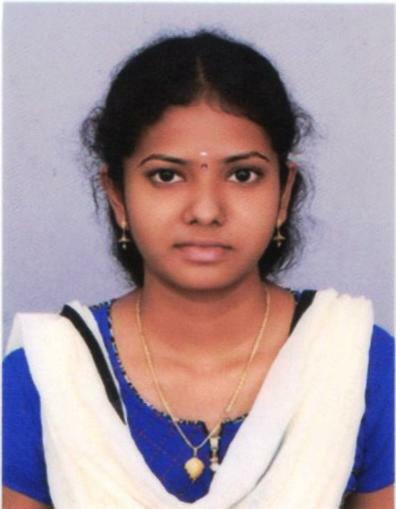 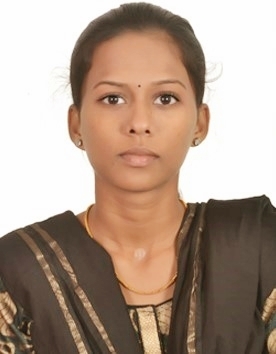 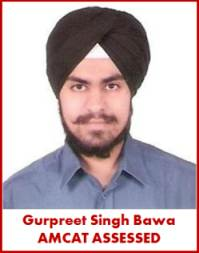 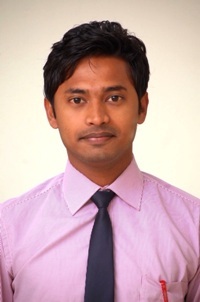 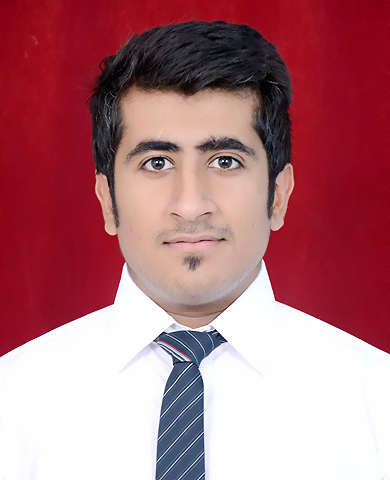 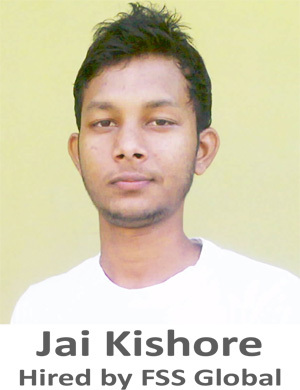 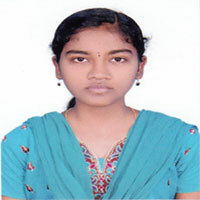 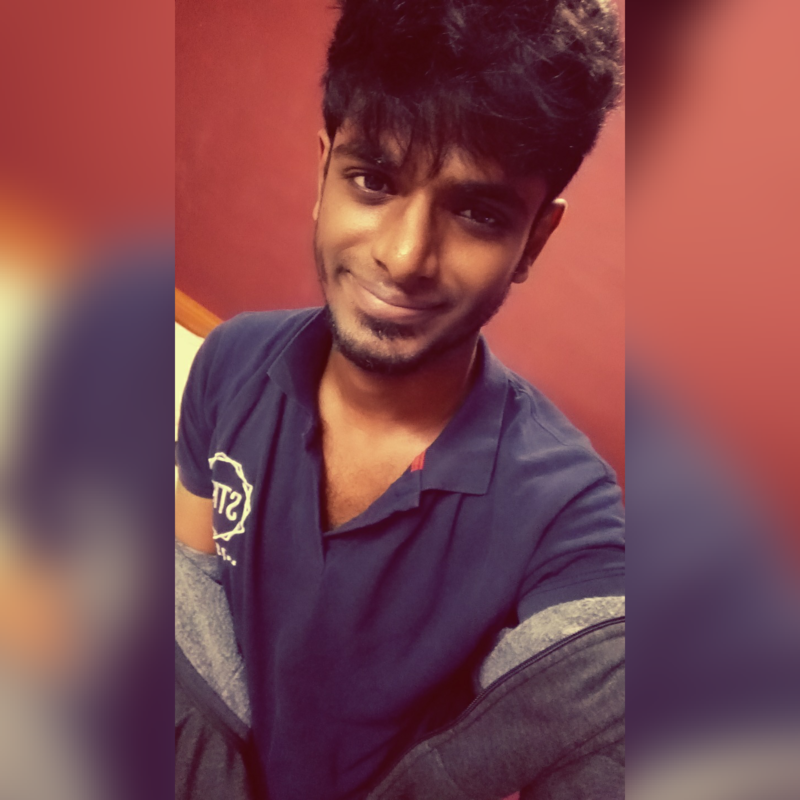 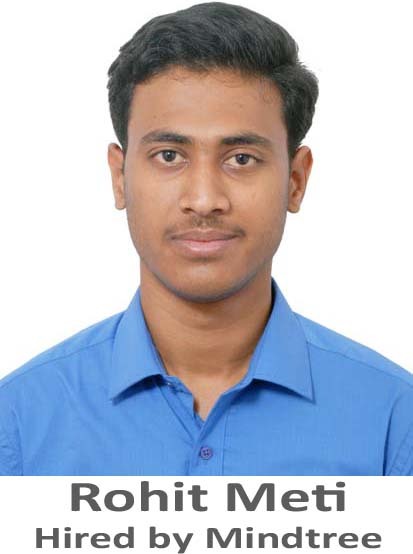 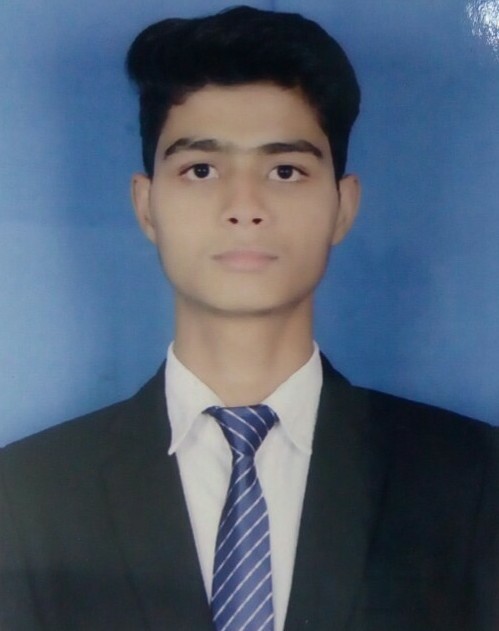 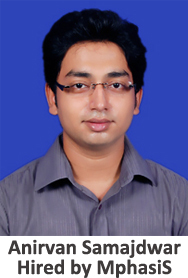 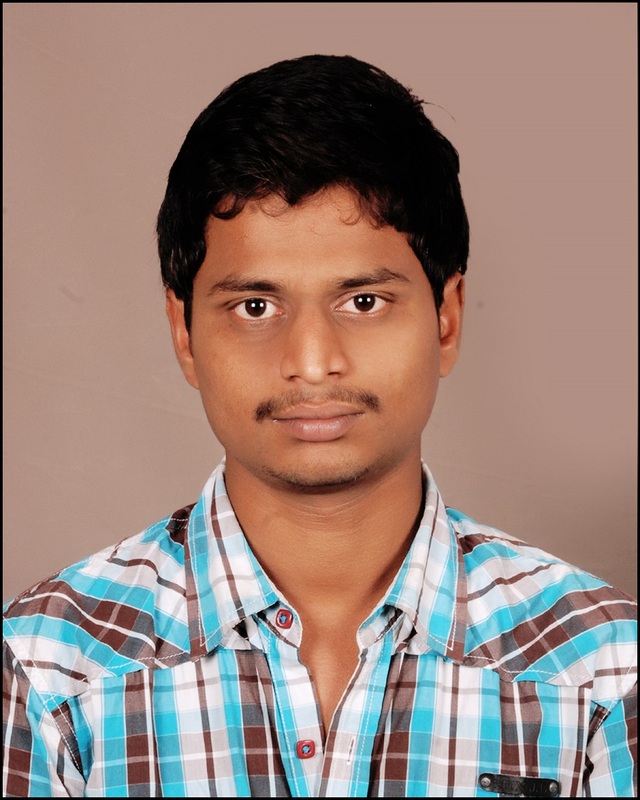 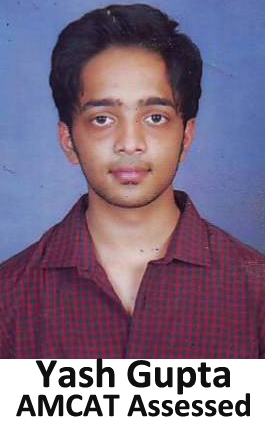 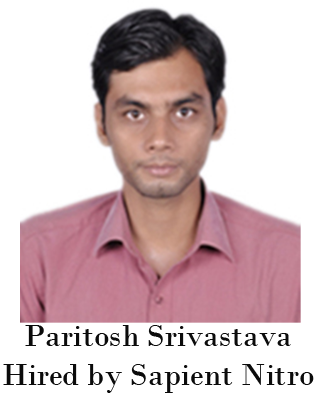 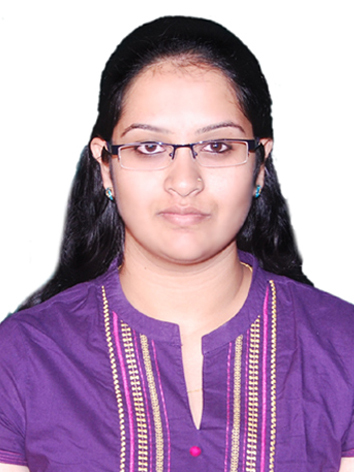 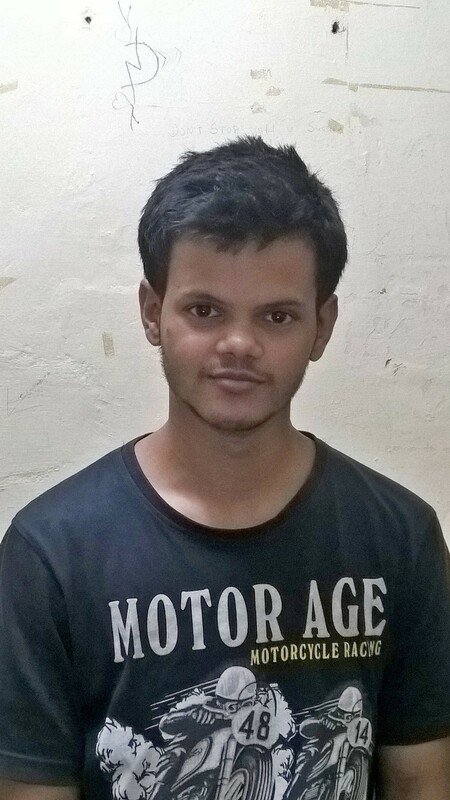 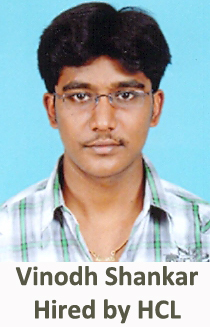 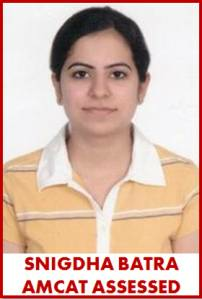 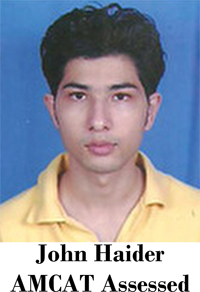 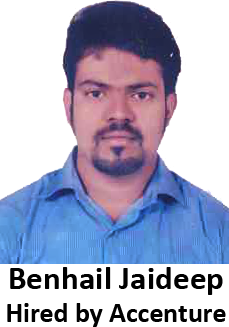 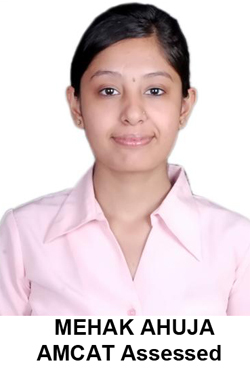 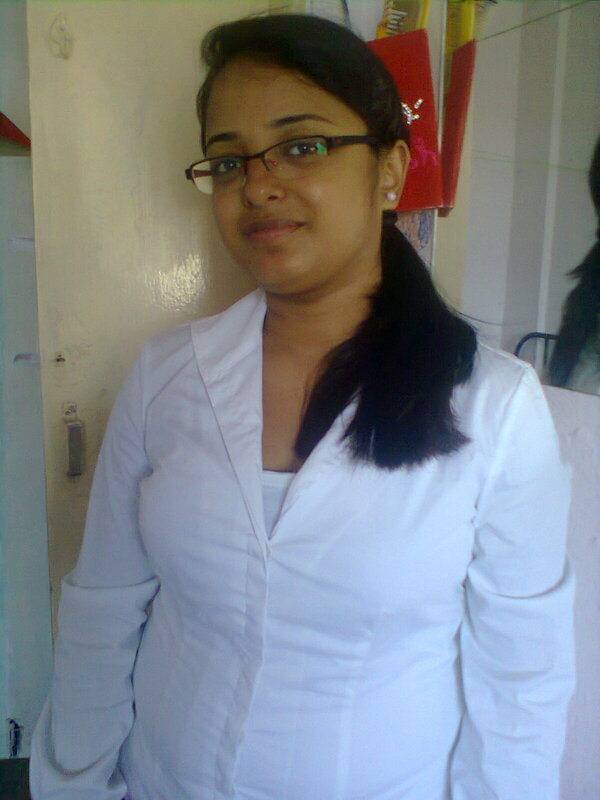 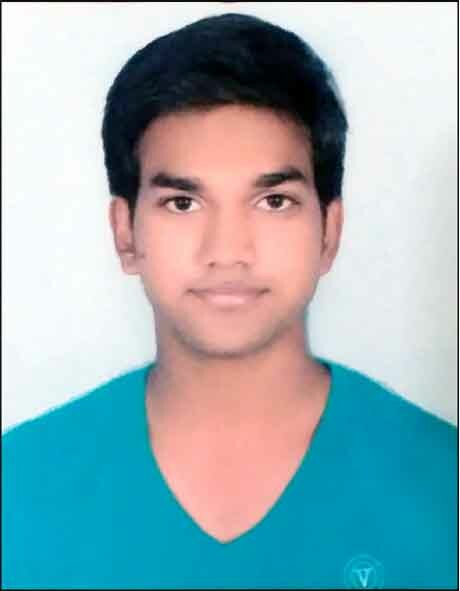 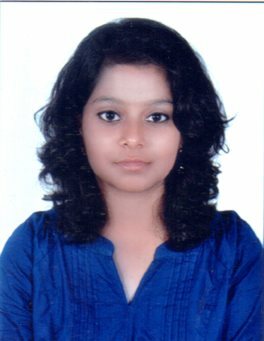 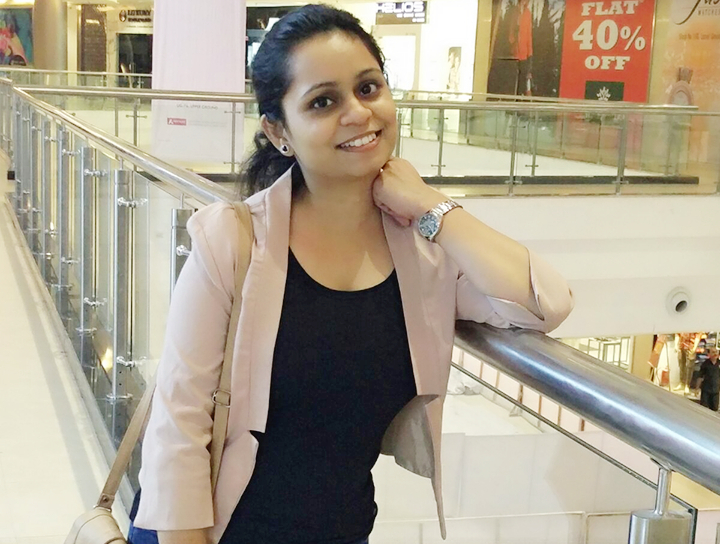 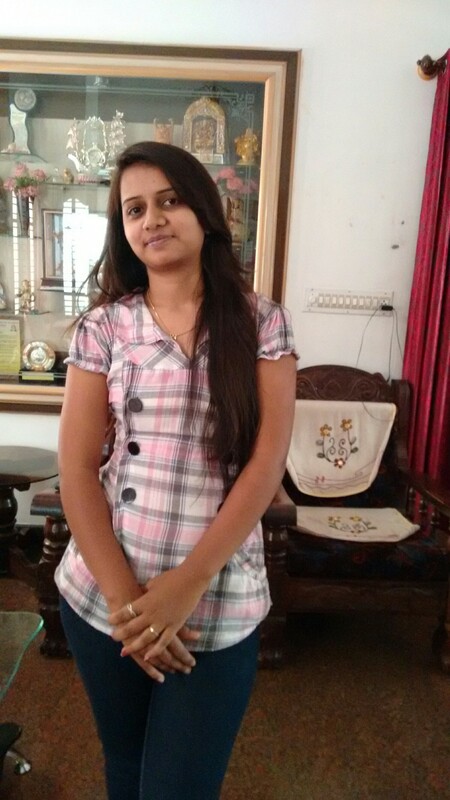 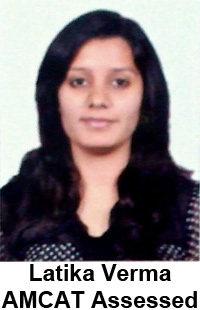 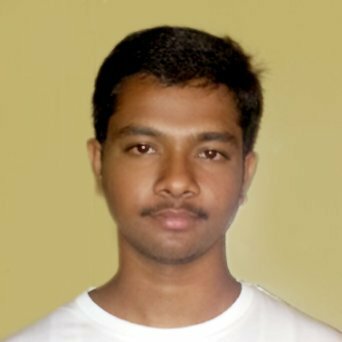 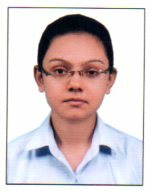 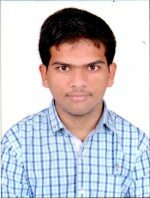 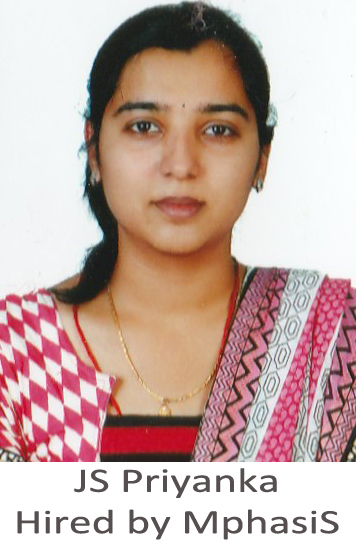 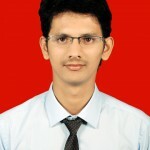 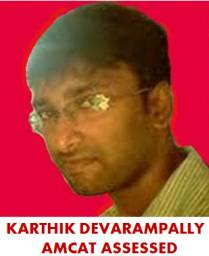 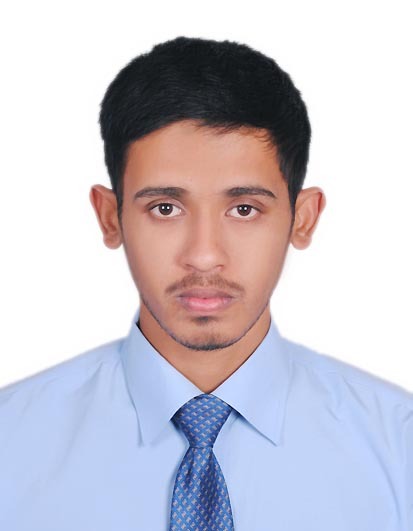 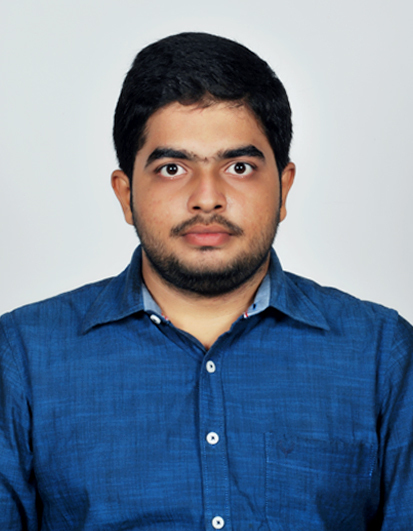 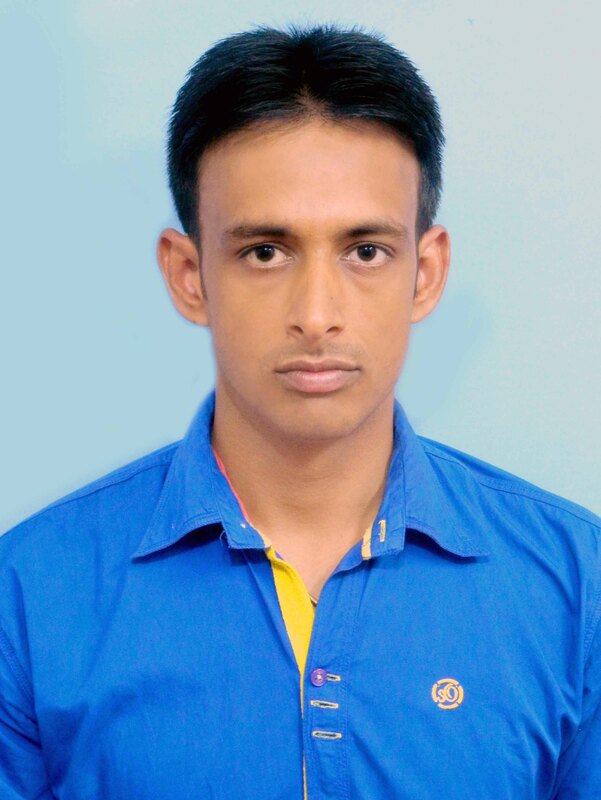 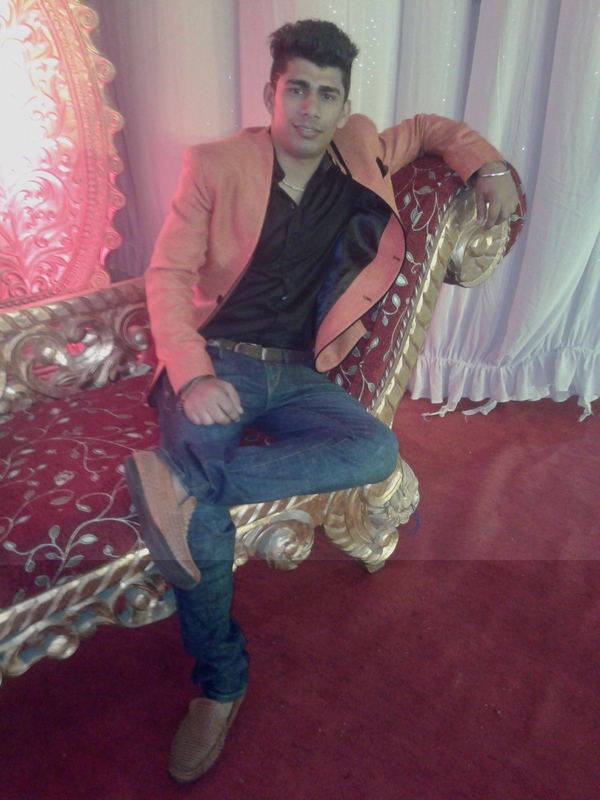 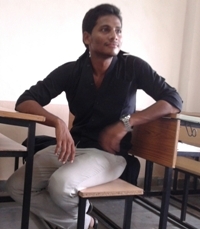 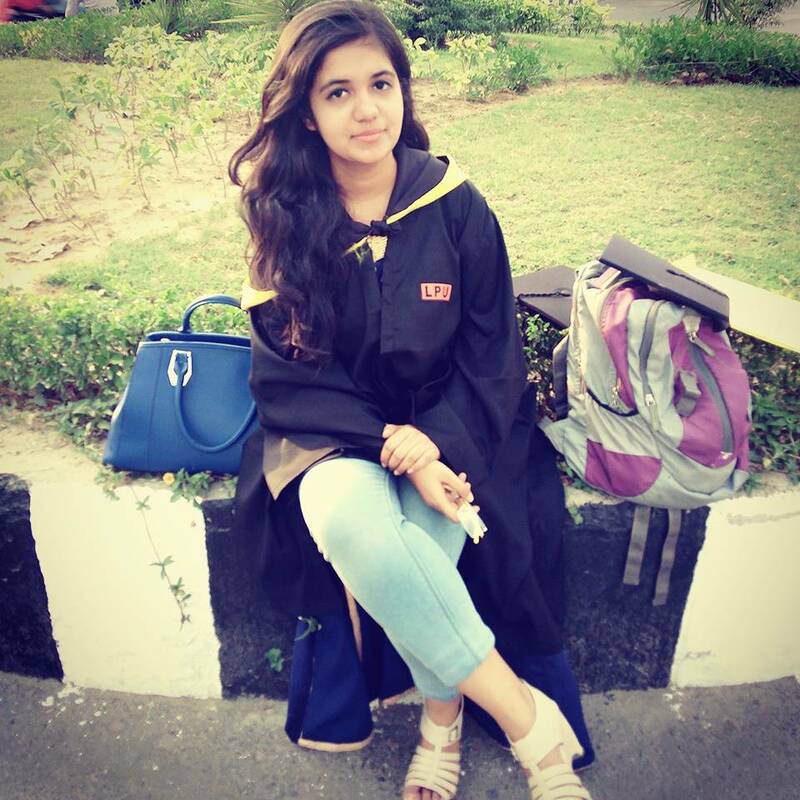 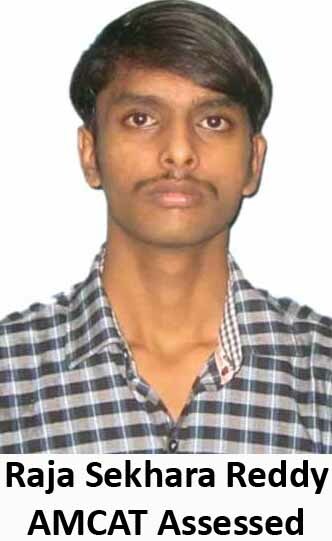 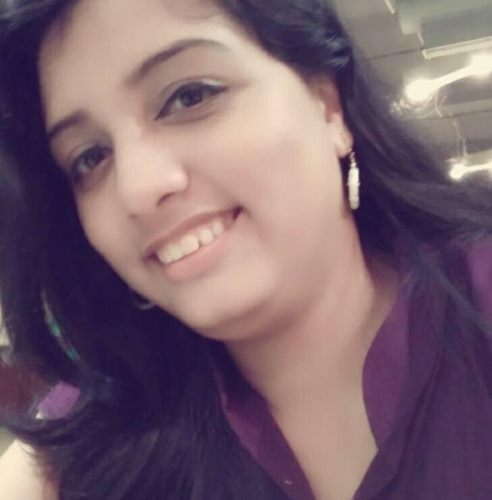 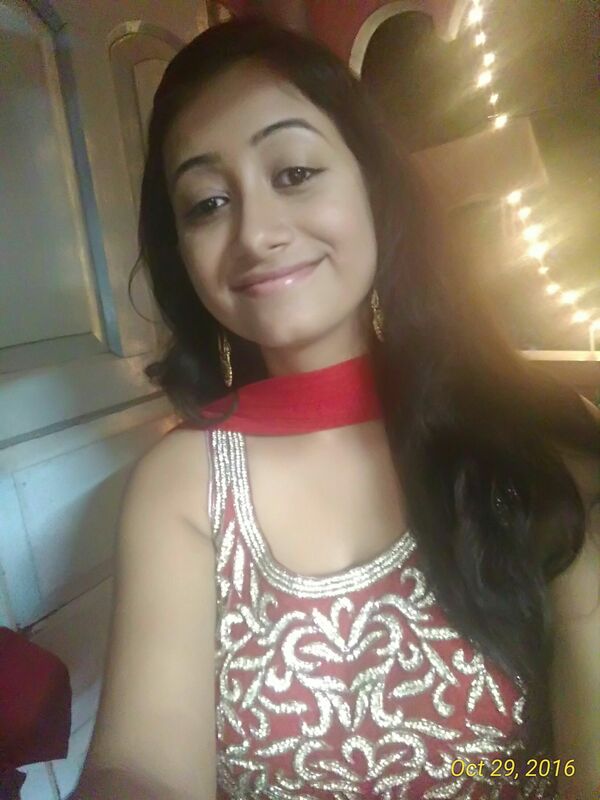 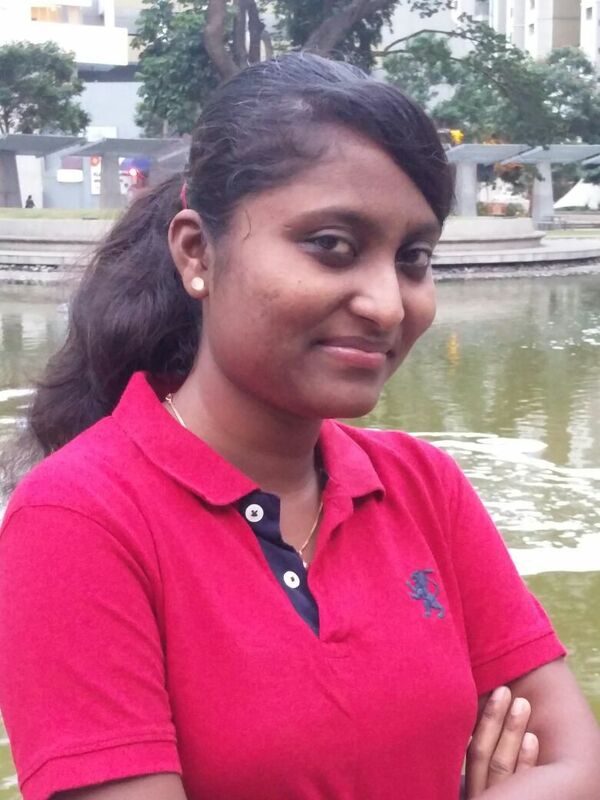 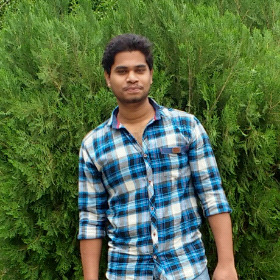 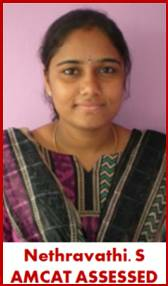 I am a final year Engineering student from APS College of Engineering, Bangalore. 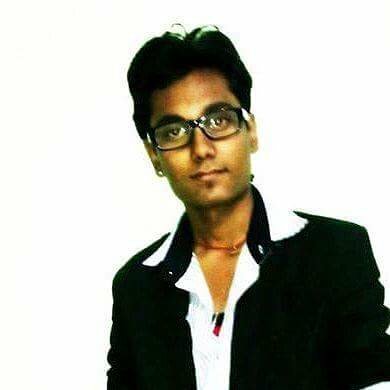 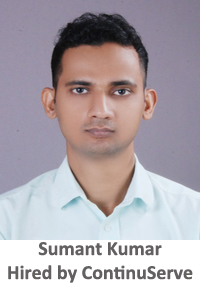 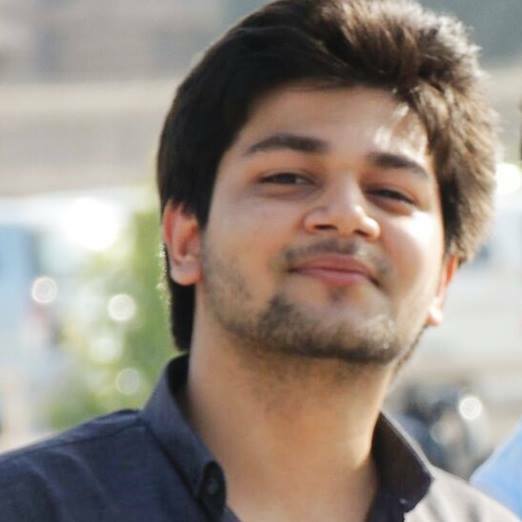 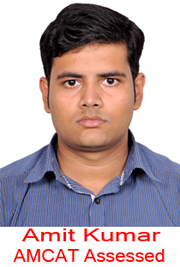 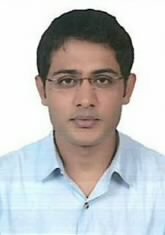 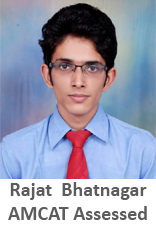 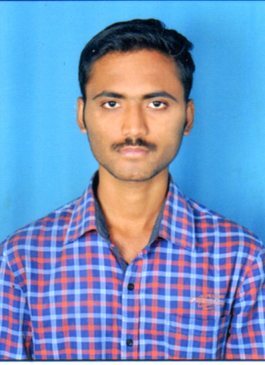 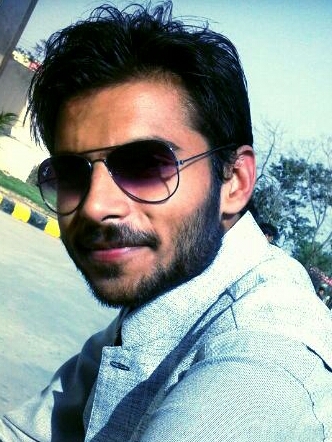 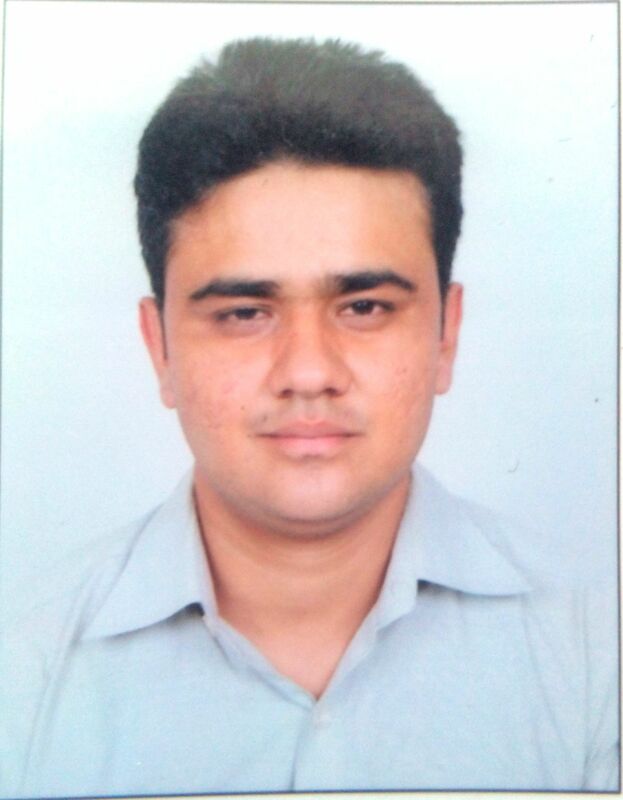 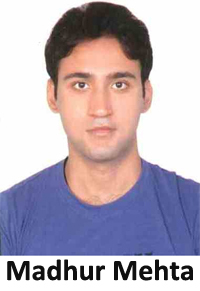 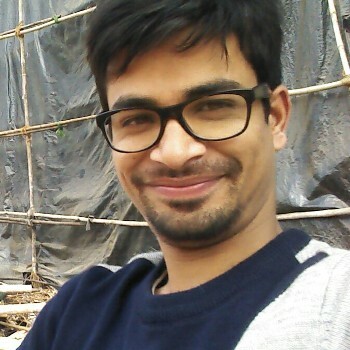 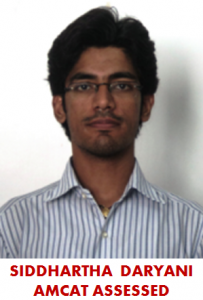 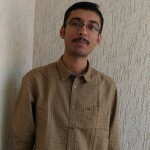 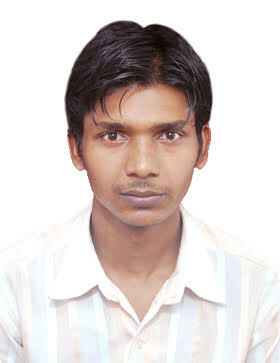 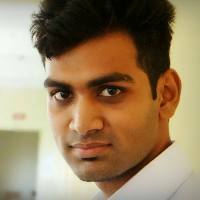 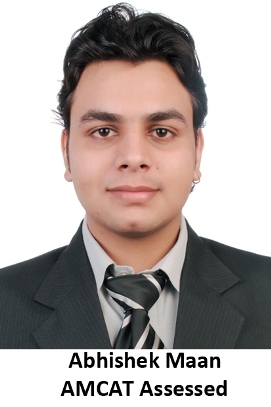 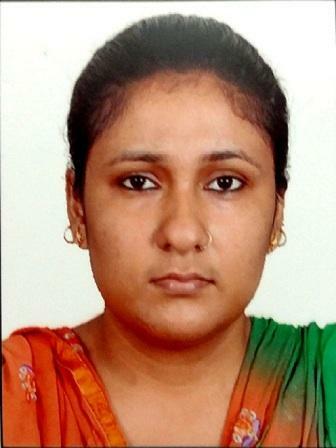 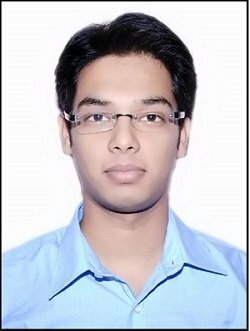 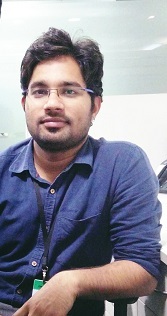 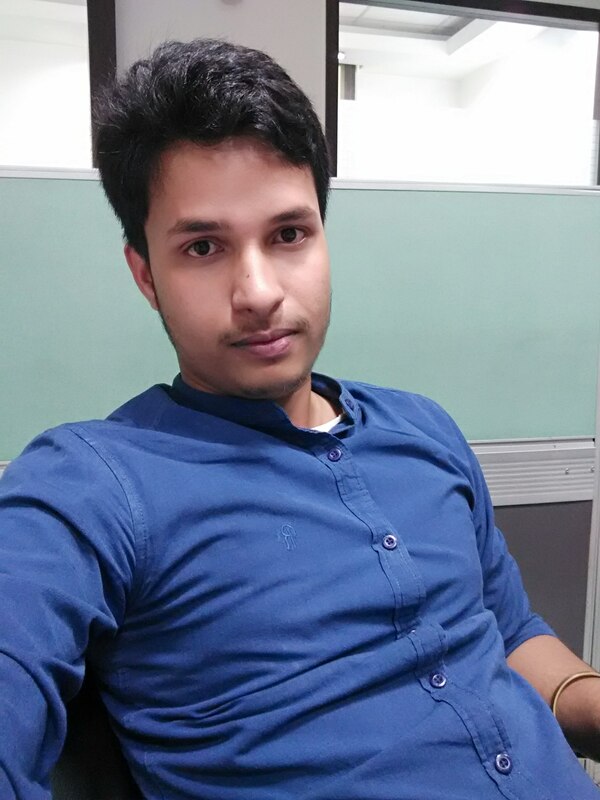 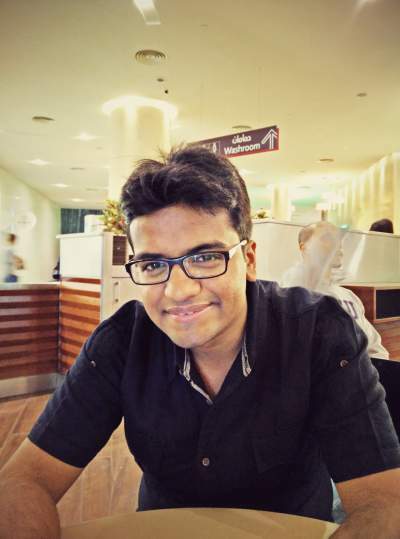 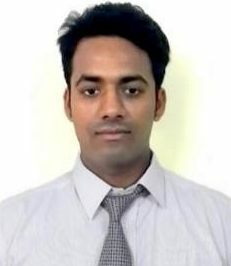 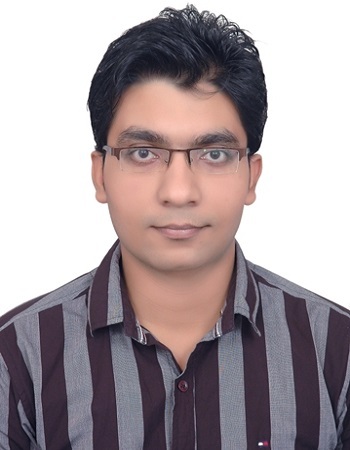 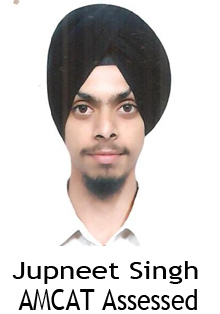 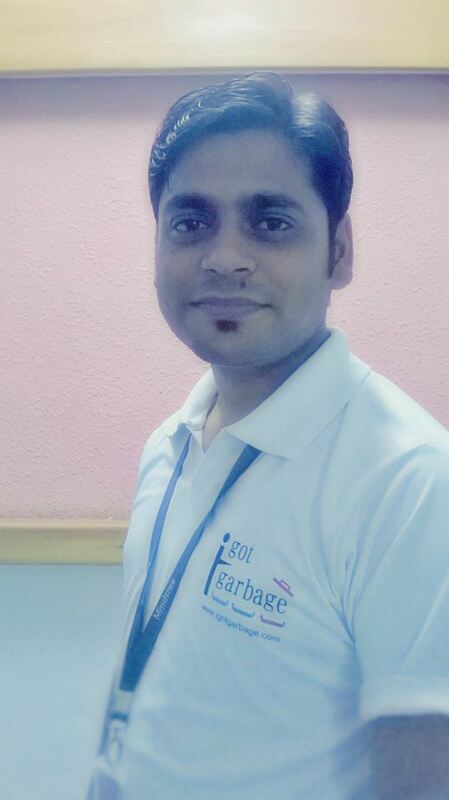 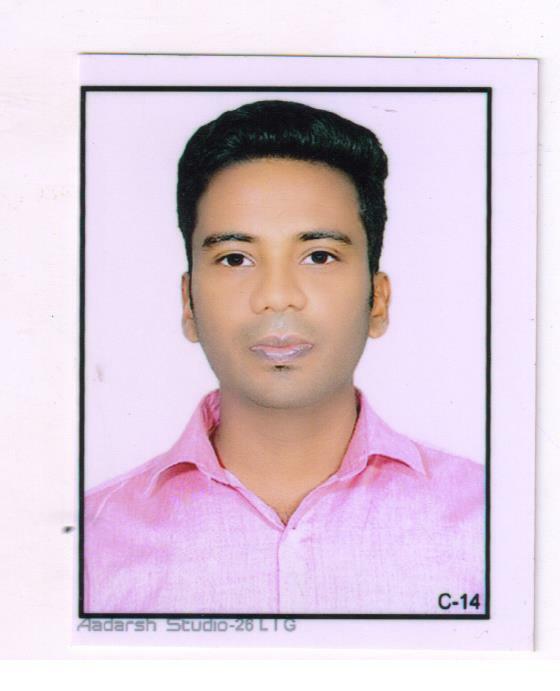 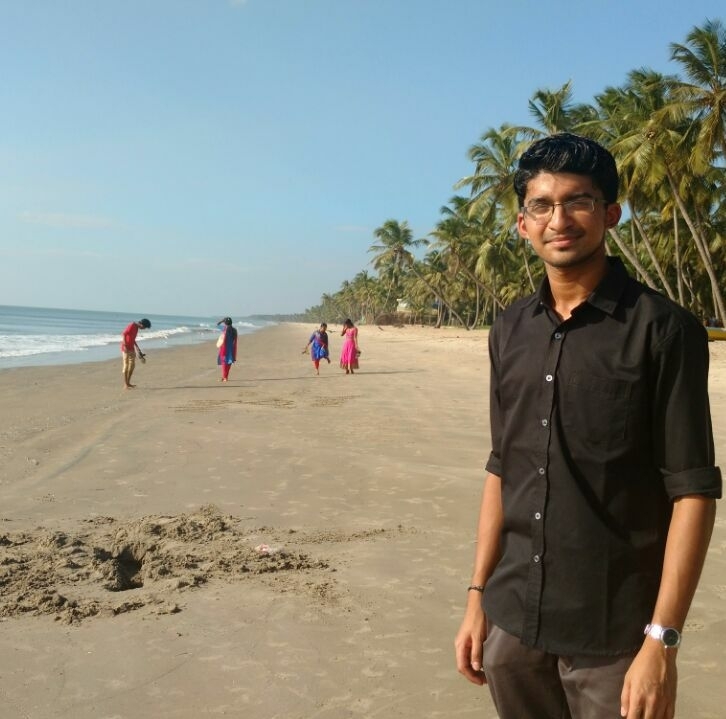 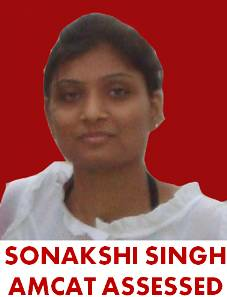 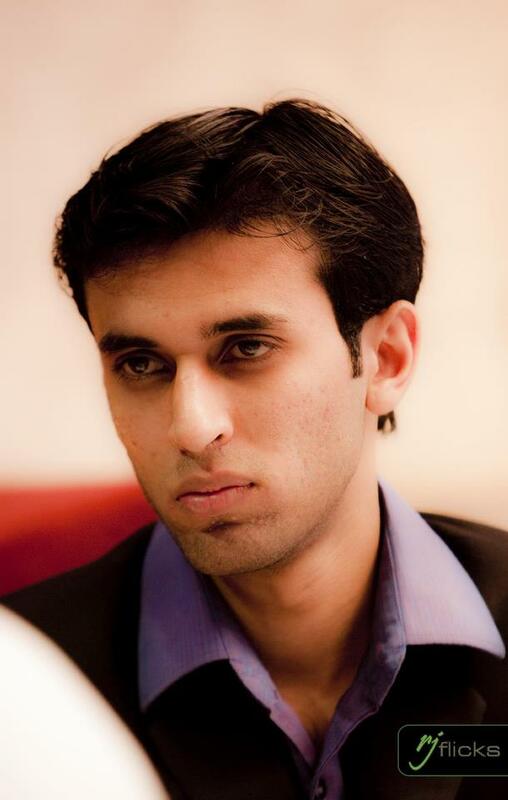 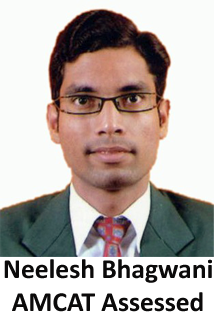 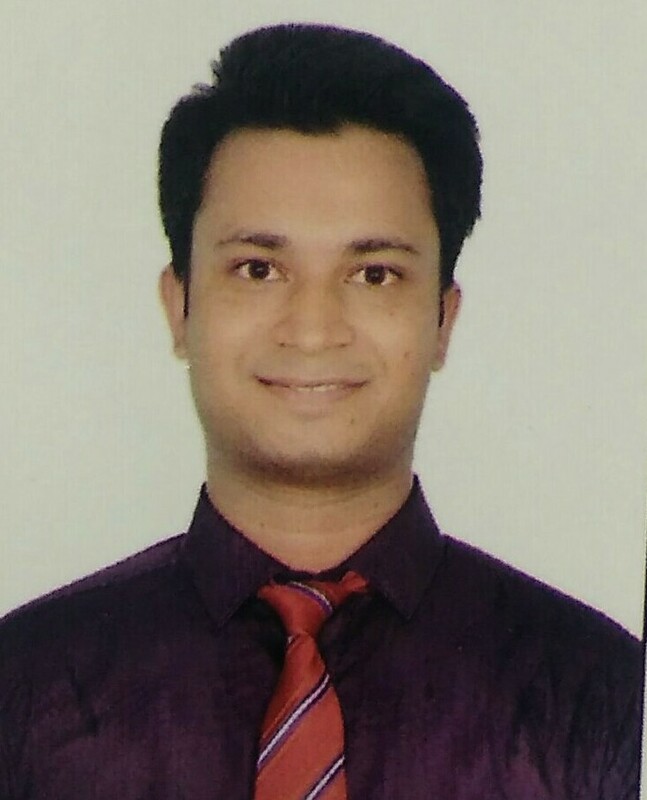 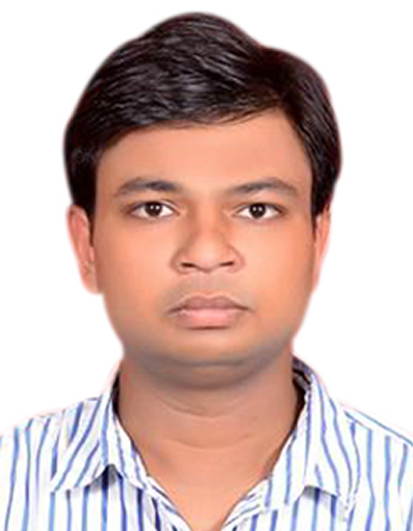 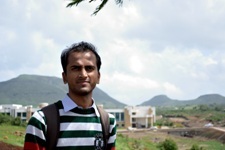 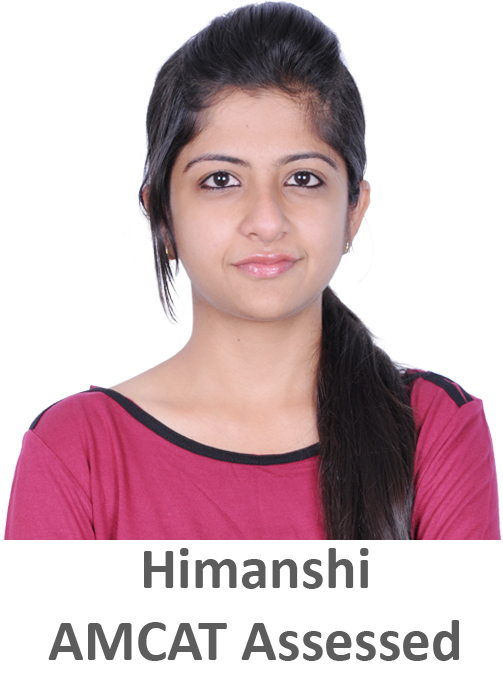 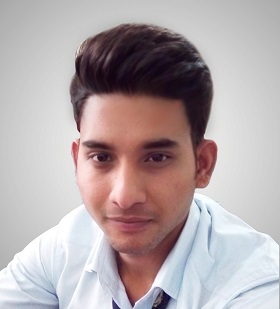 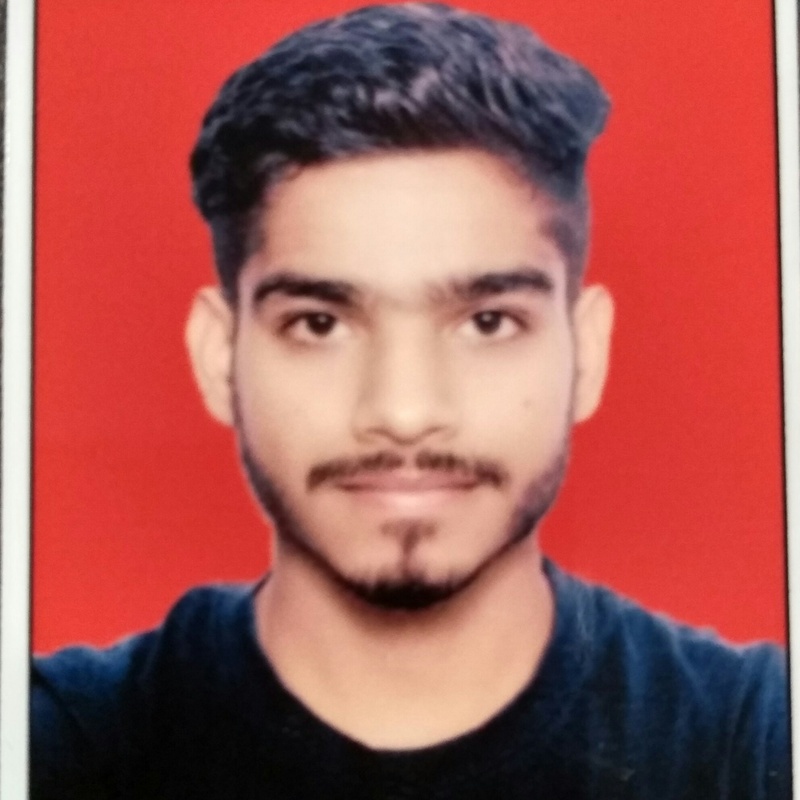 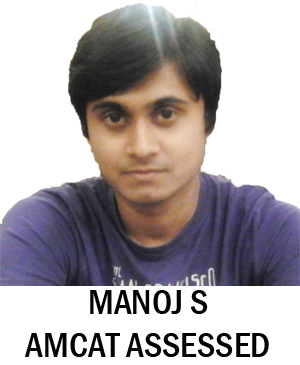 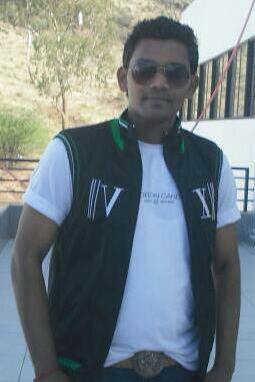 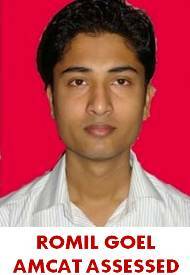 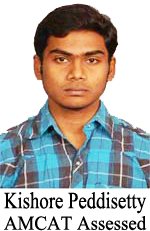 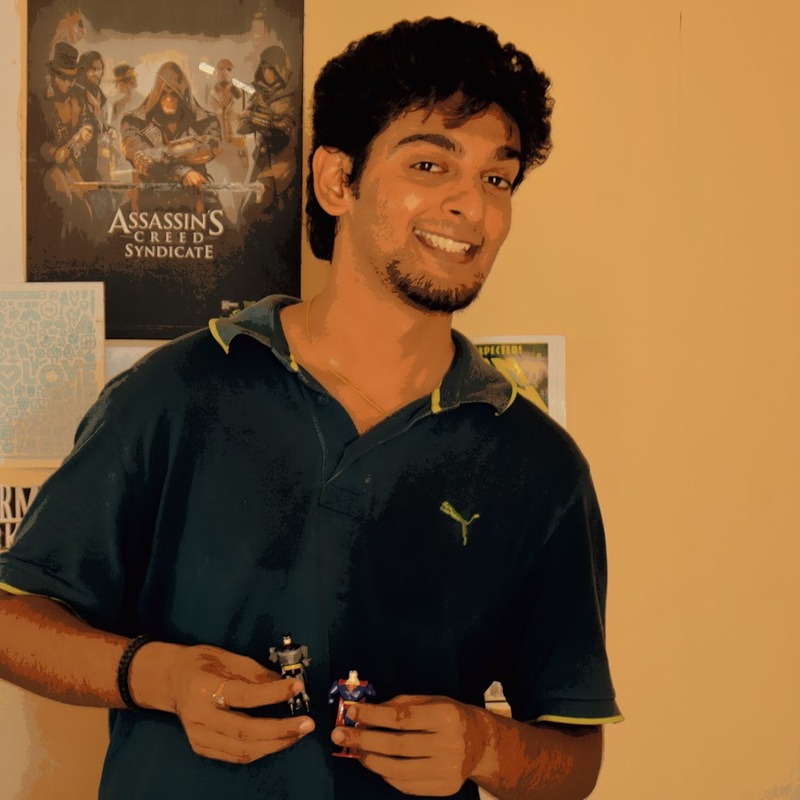 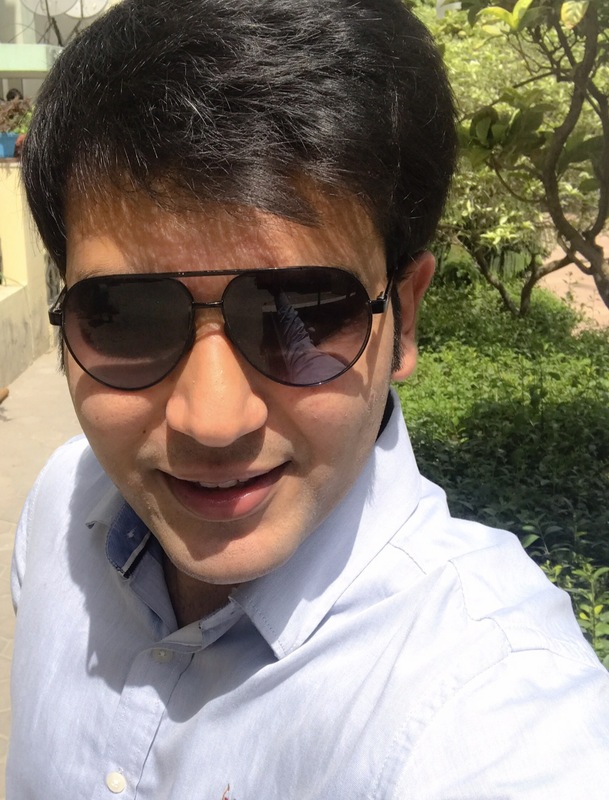 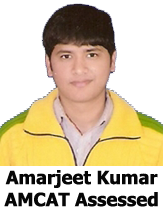 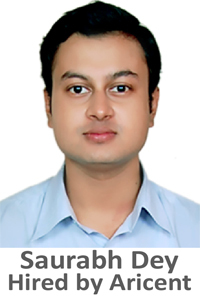 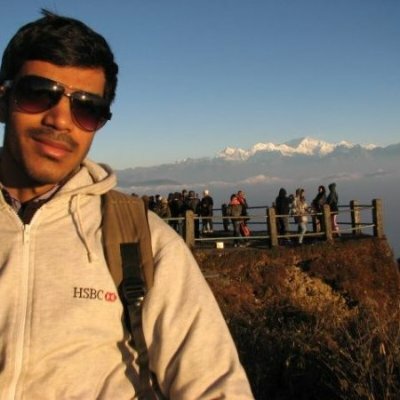 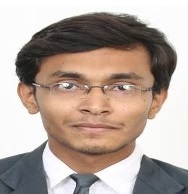 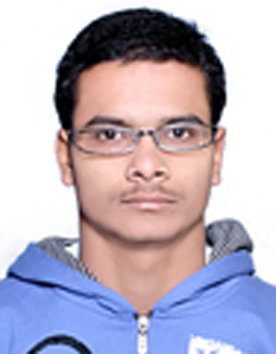 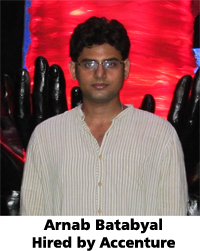 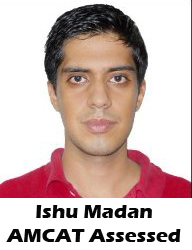 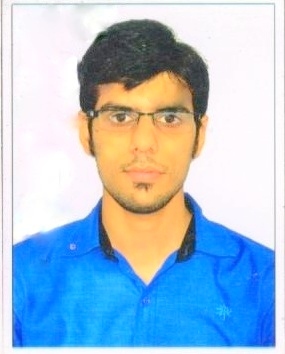 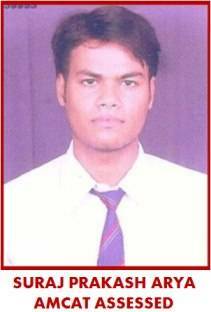 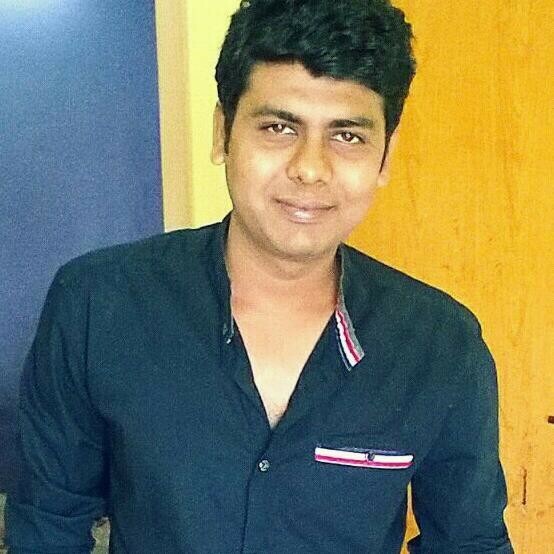 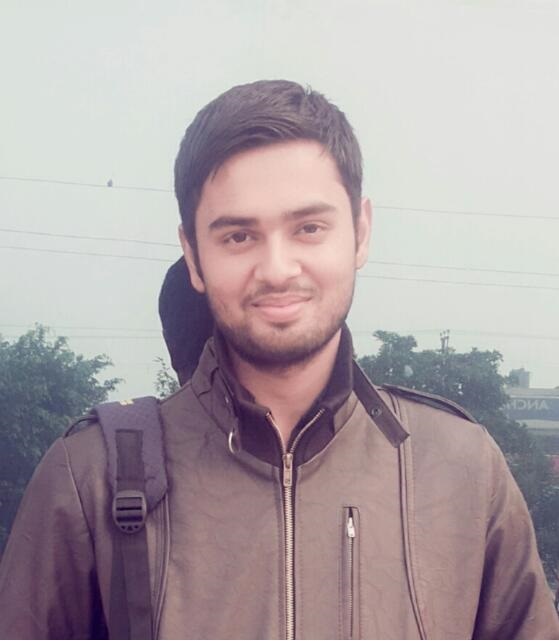 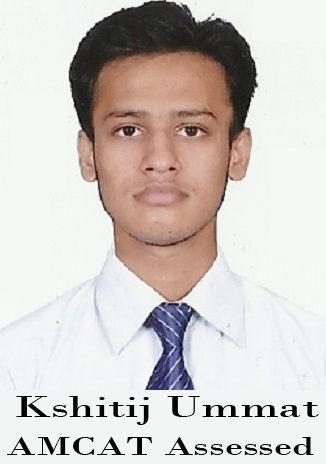 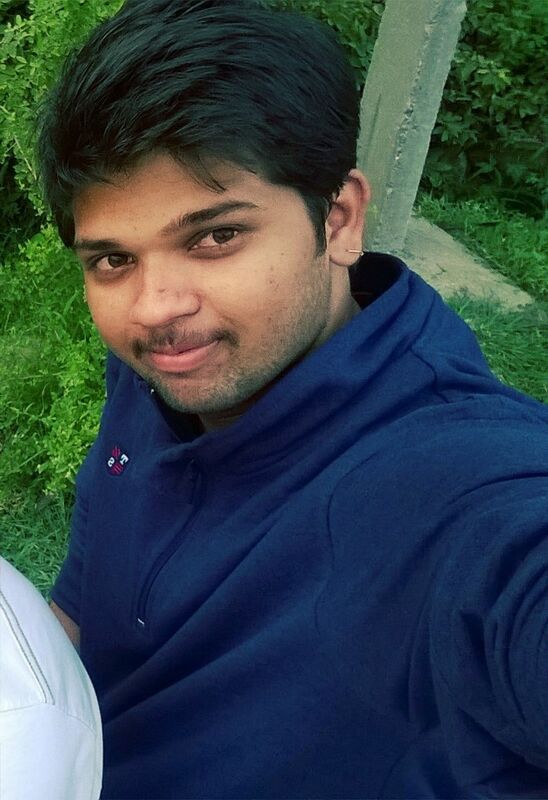 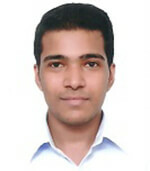 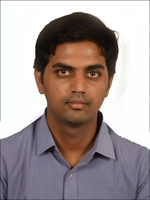 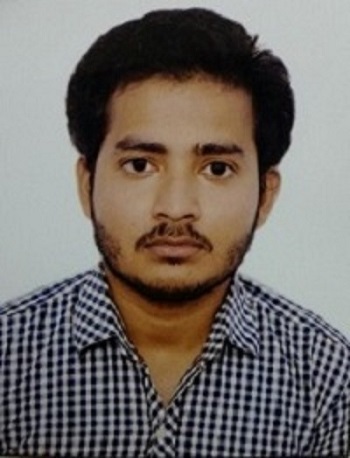 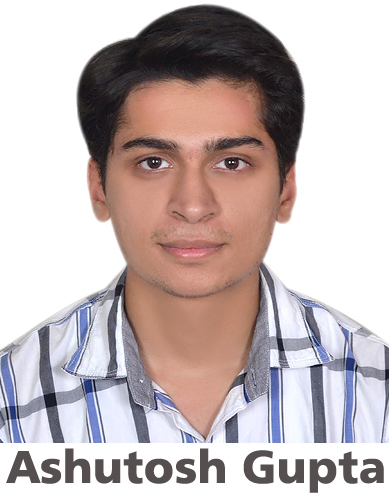 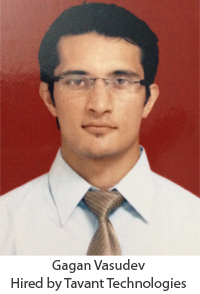 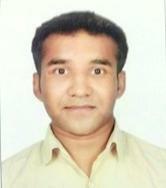 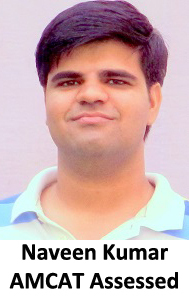 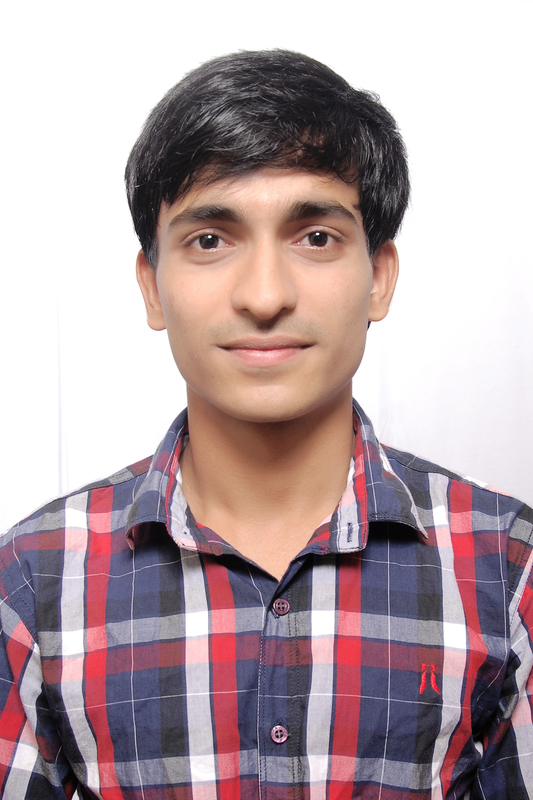 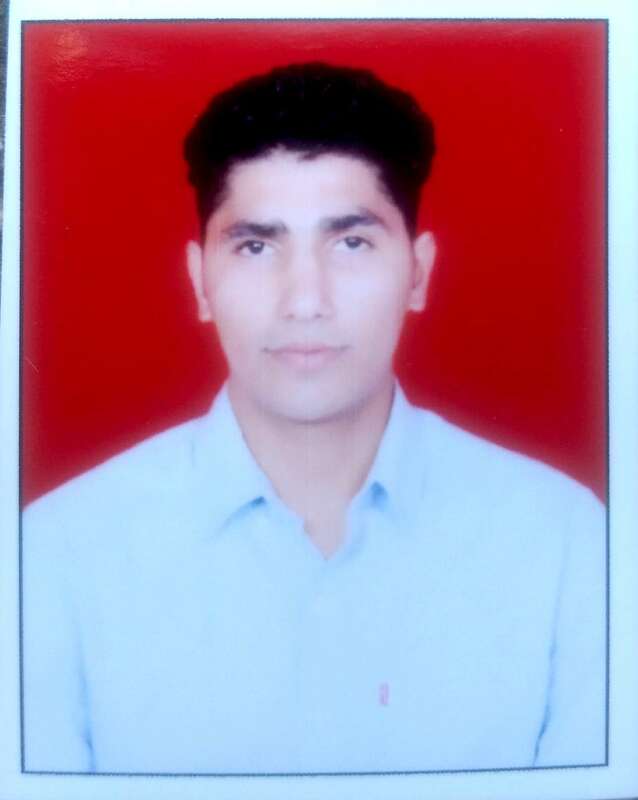 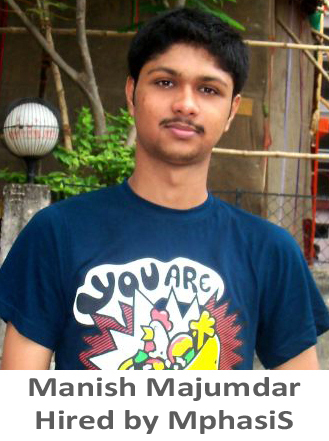 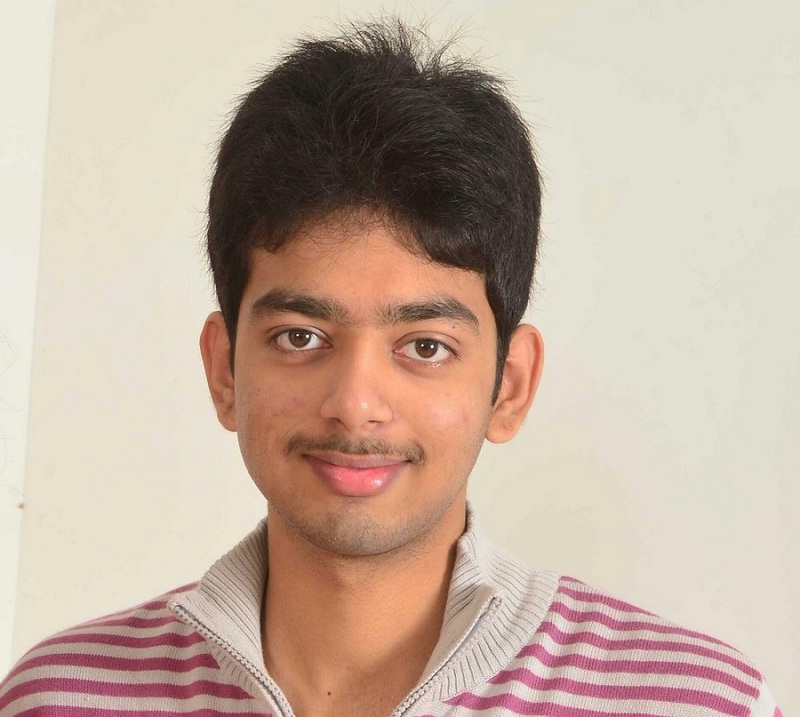 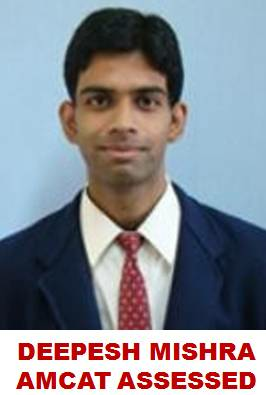 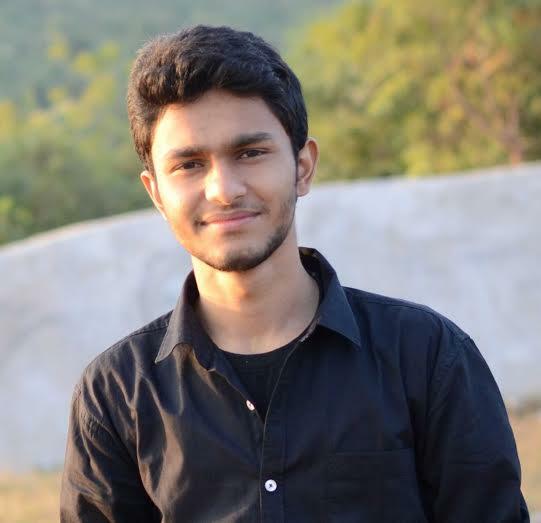 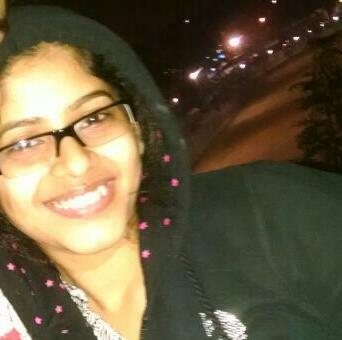 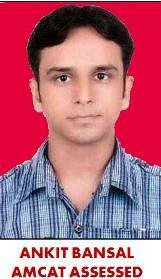 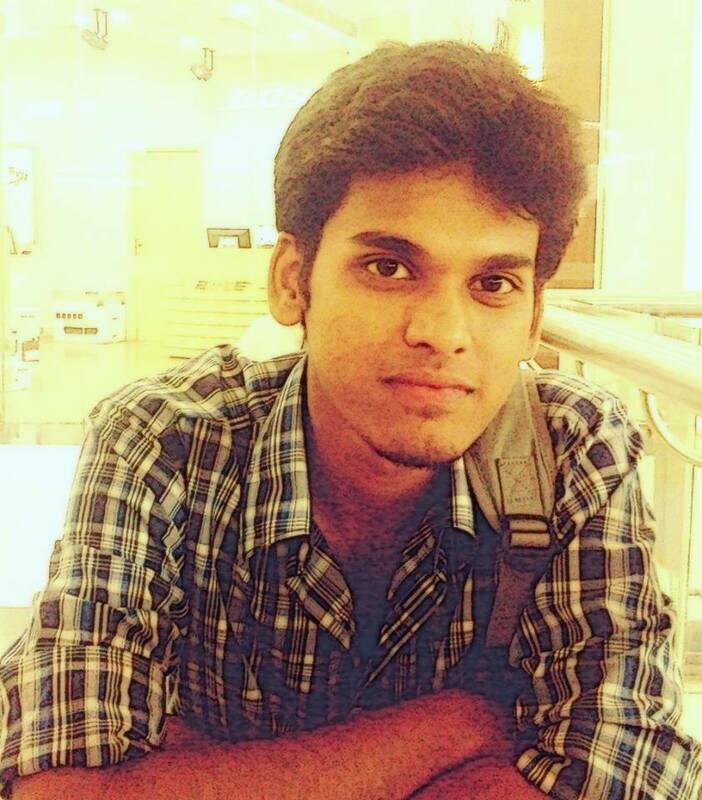 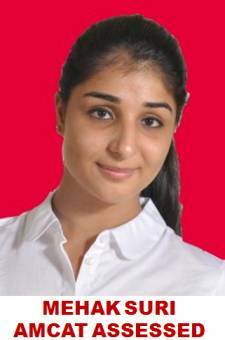 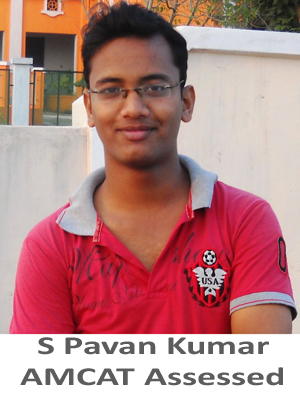 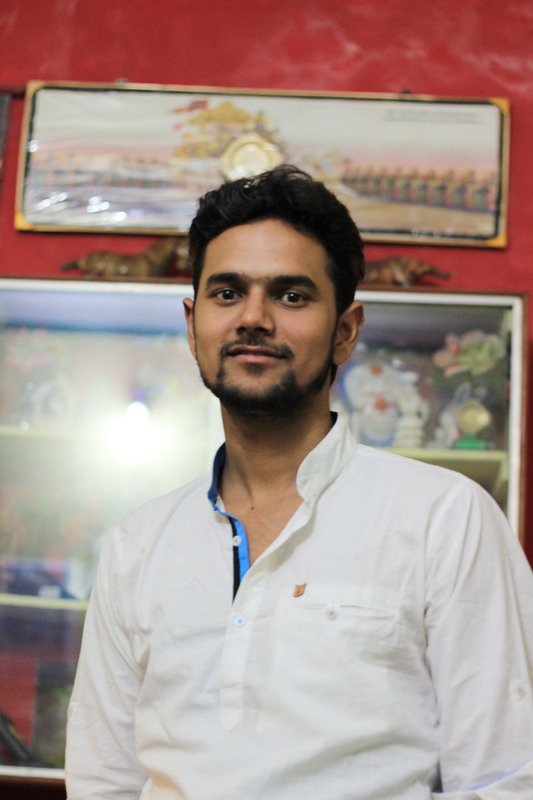 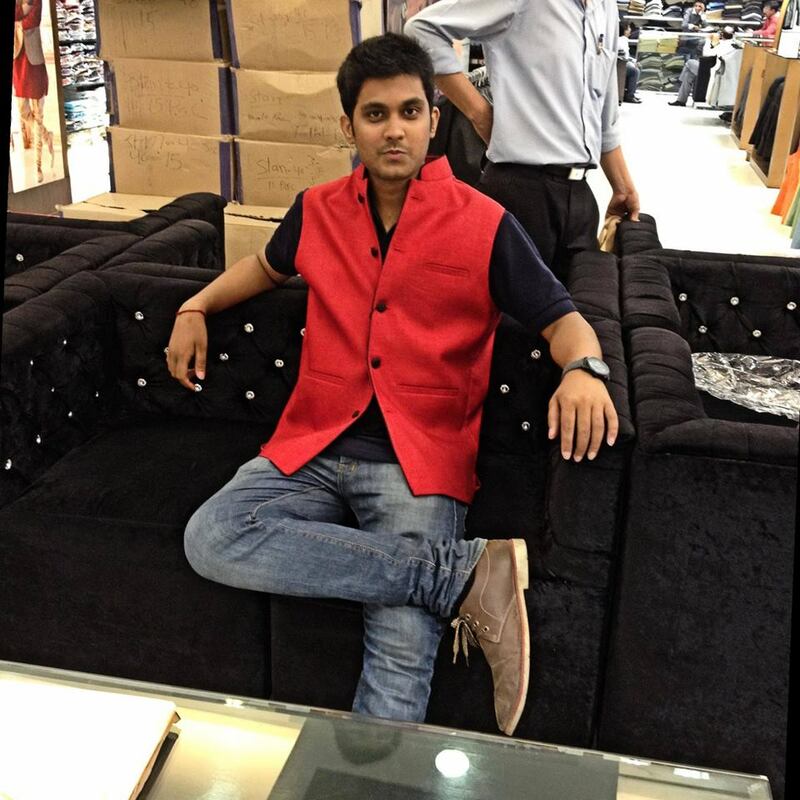 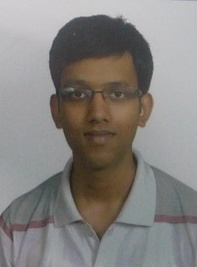 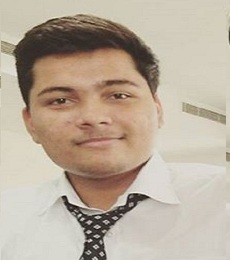 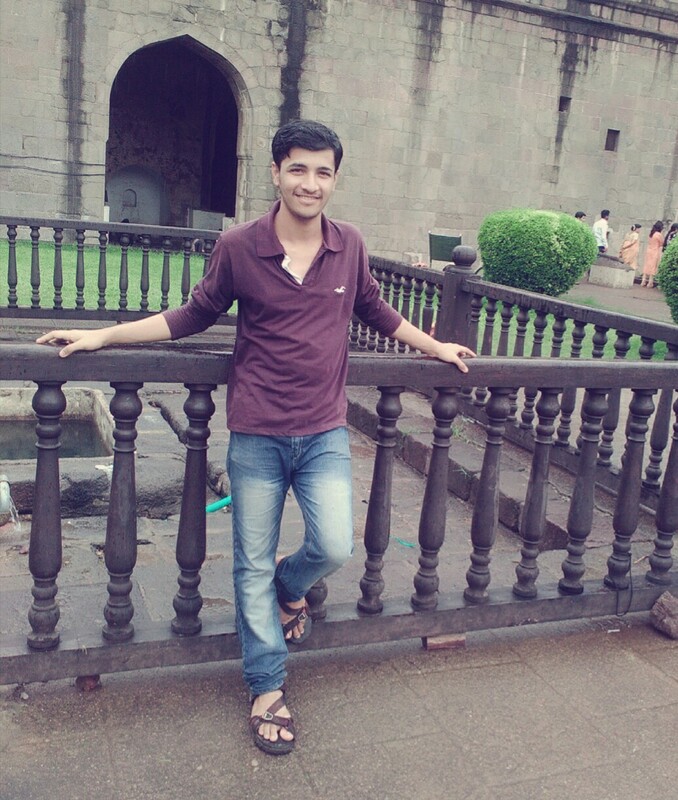 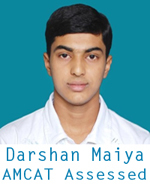 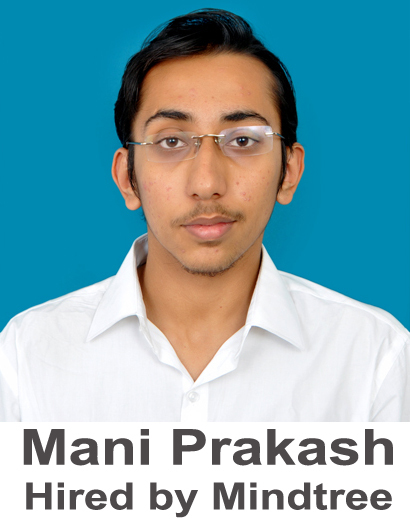 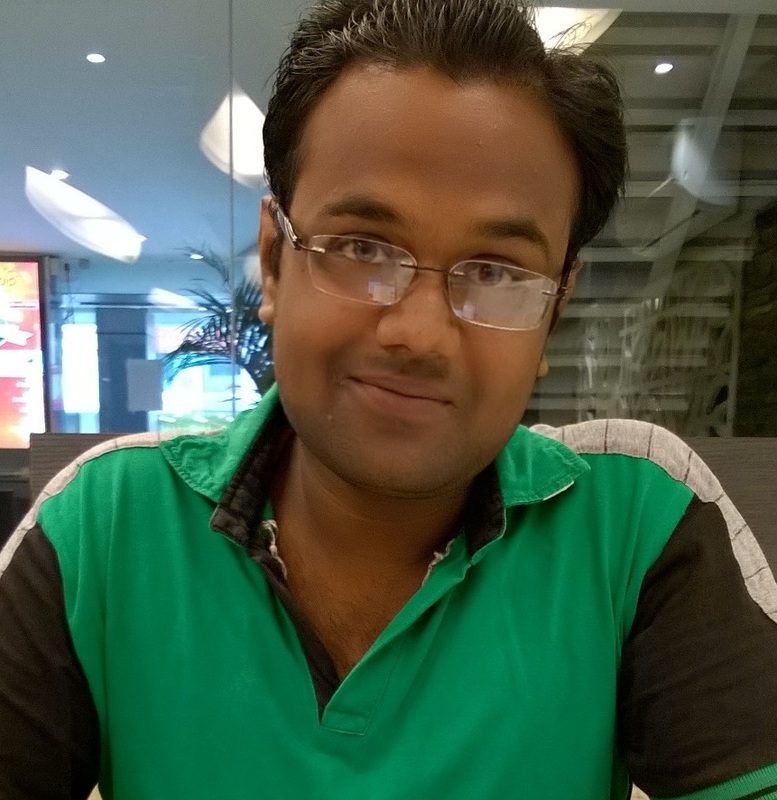 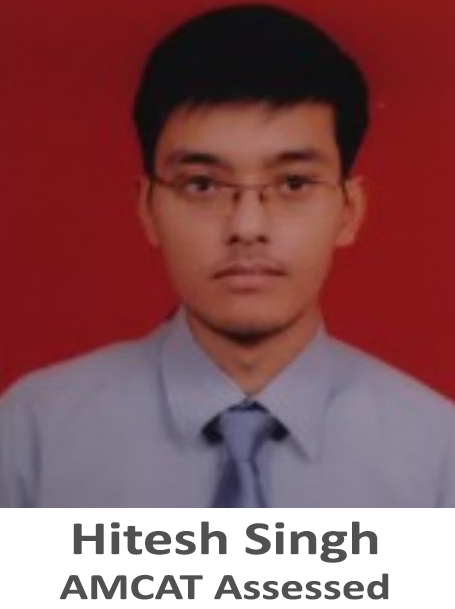 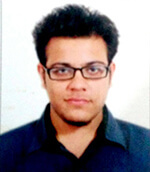 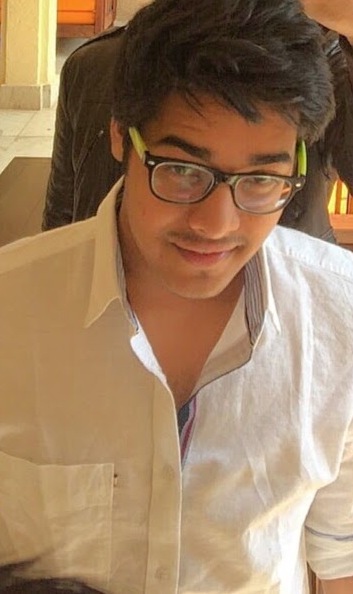 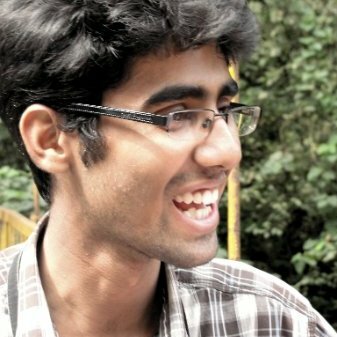 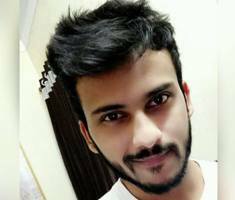 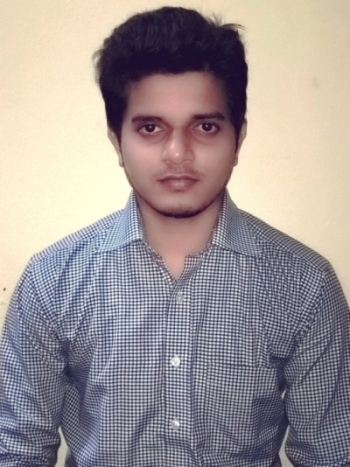 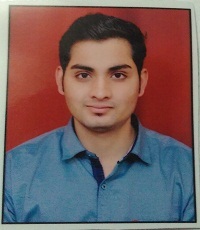 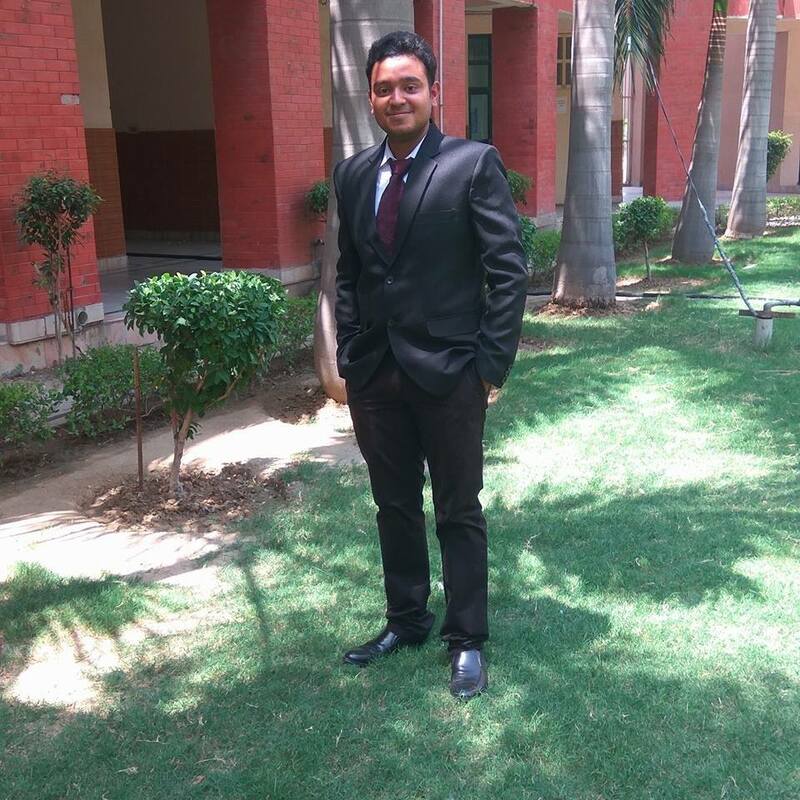 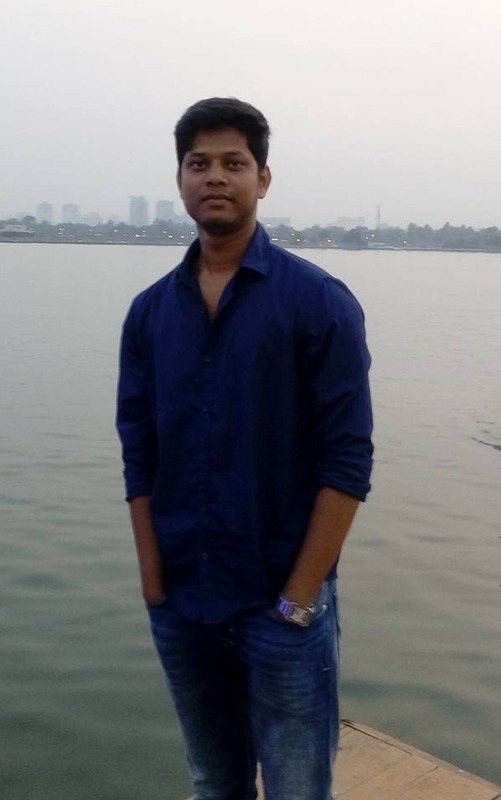 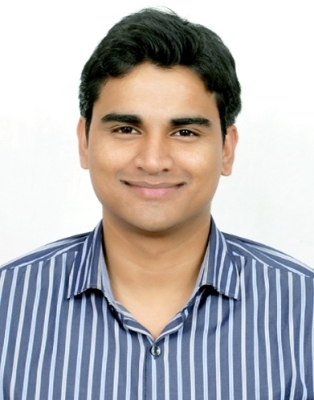 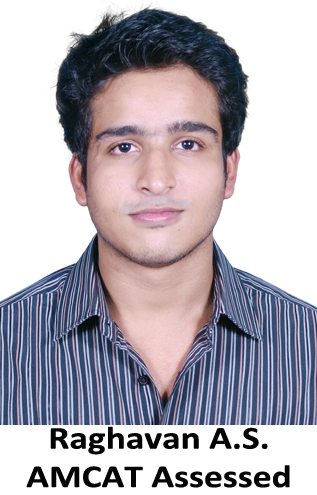 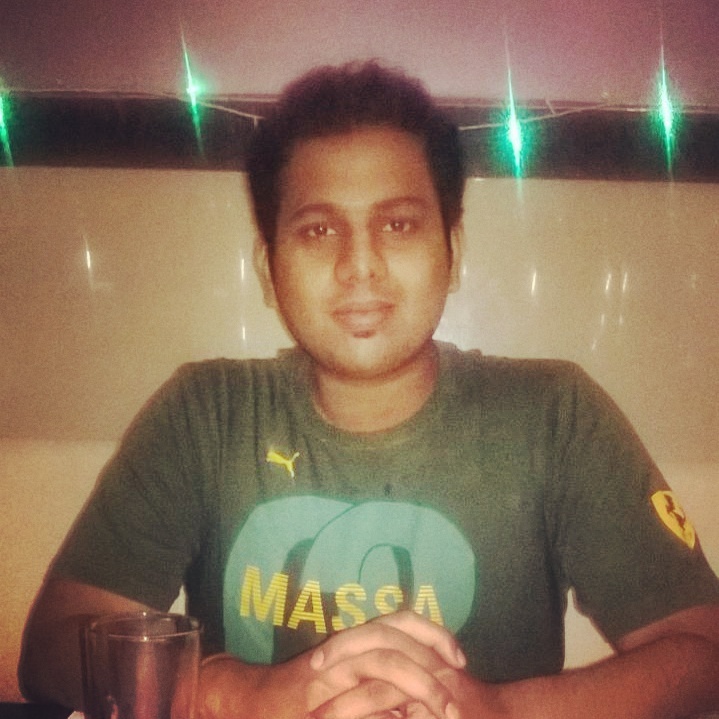 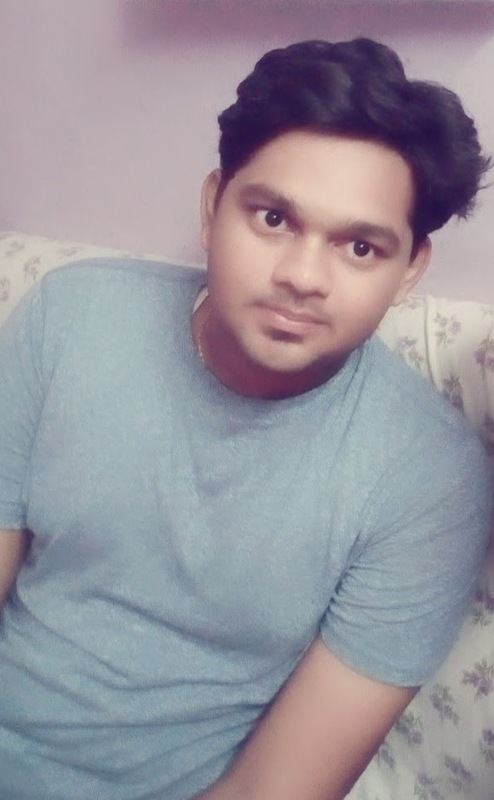 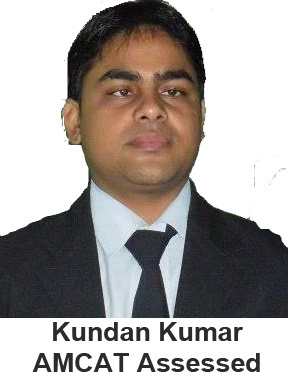 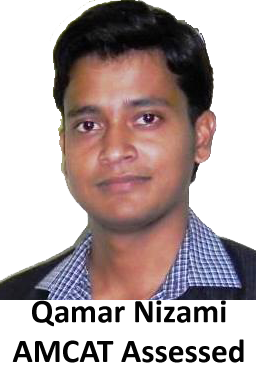 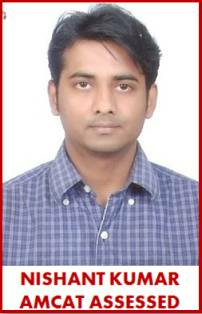 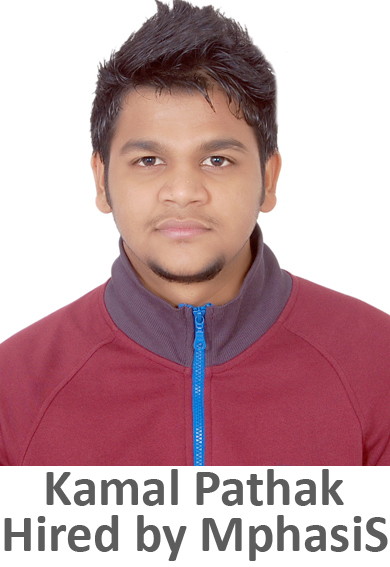 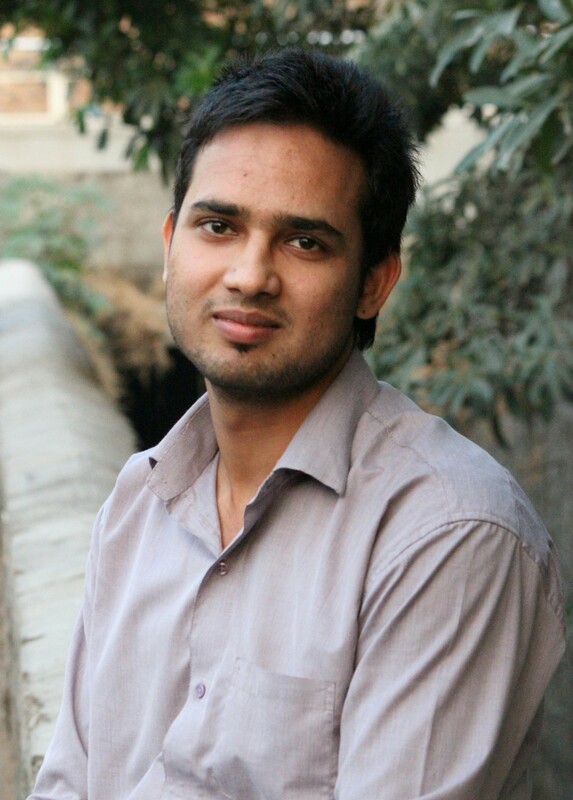 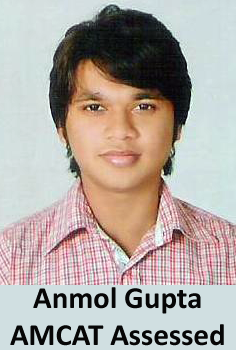 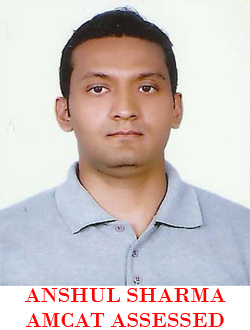 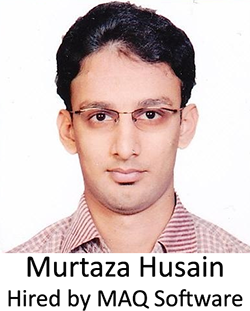 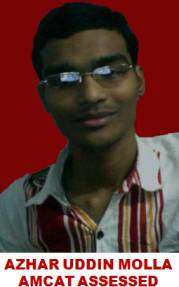 Vinay: One of my senior, who got placed through AMCAT, told me about the AMCAT test and its benefits. 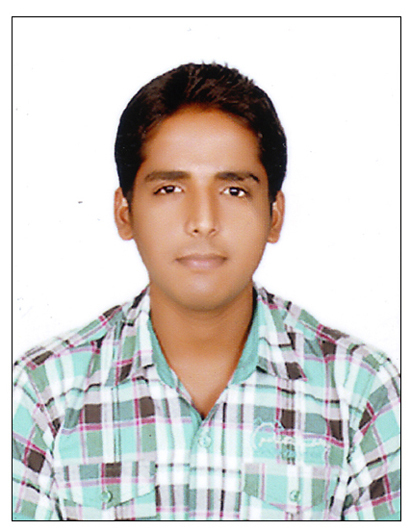 He suggested me to take the AMCAT test and told me that I will be receiving the job opportunities from AMCAT. 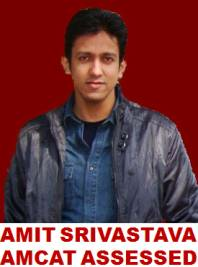 So I decided to take AMCAT around 3 months back after which I started receiving various interview calls. 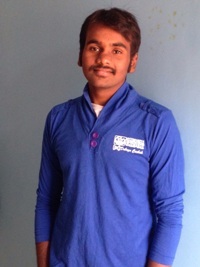 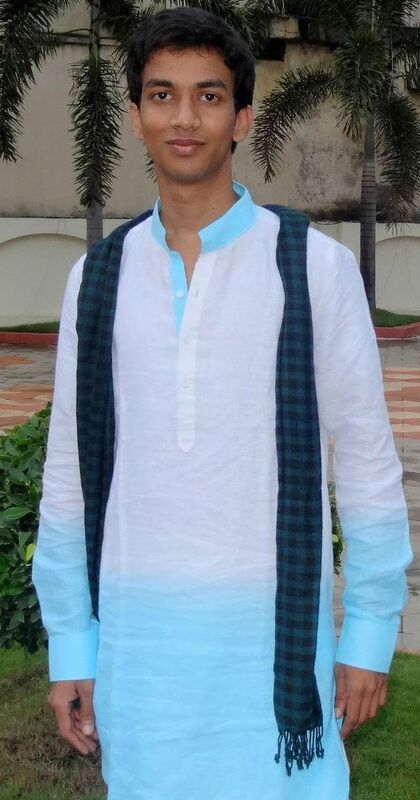 Vinay: I was little nervous about the interview but the interviewers were very cool and made me comfortable. 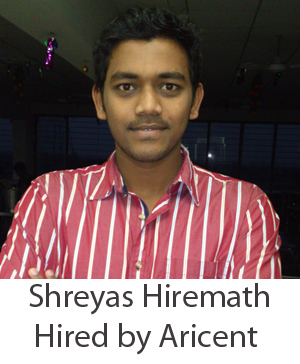 The interview was more of HR interview with less technical questions. 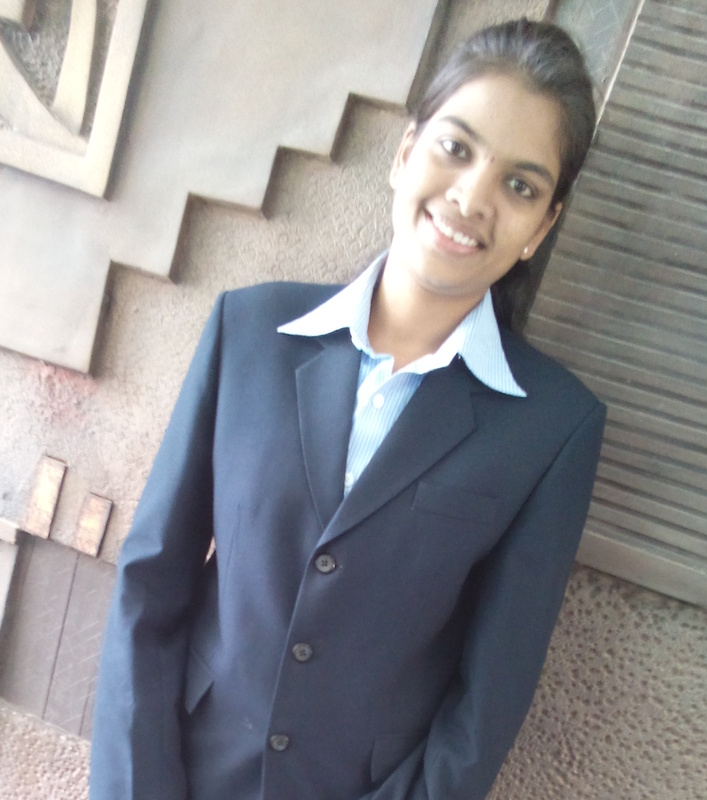 Overall, the interview experience was quite good.